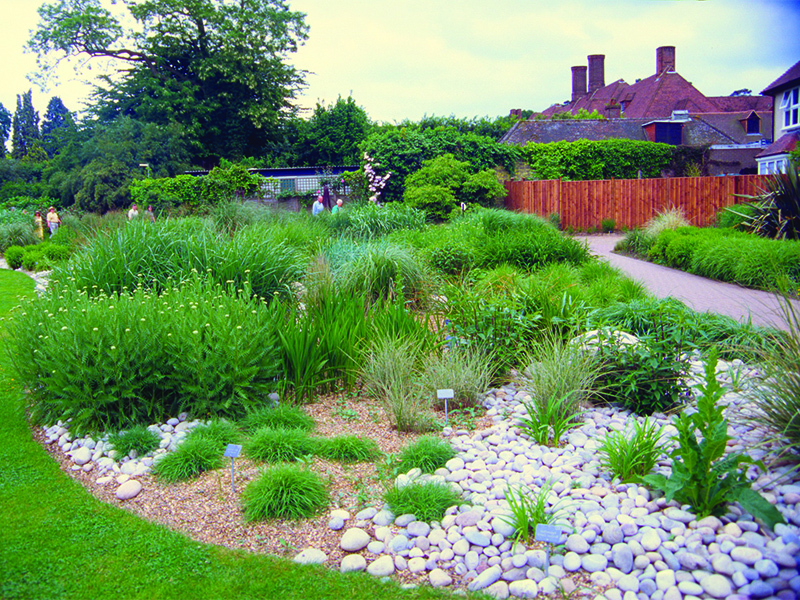 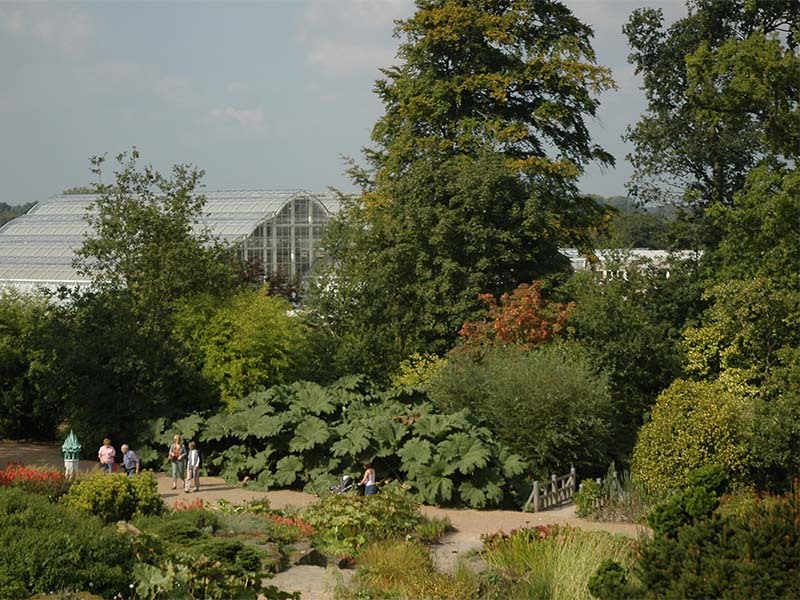 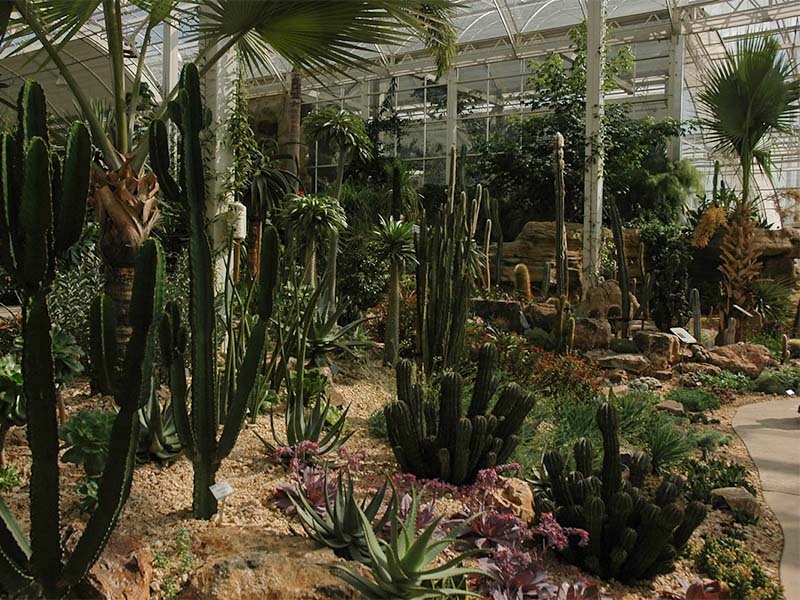 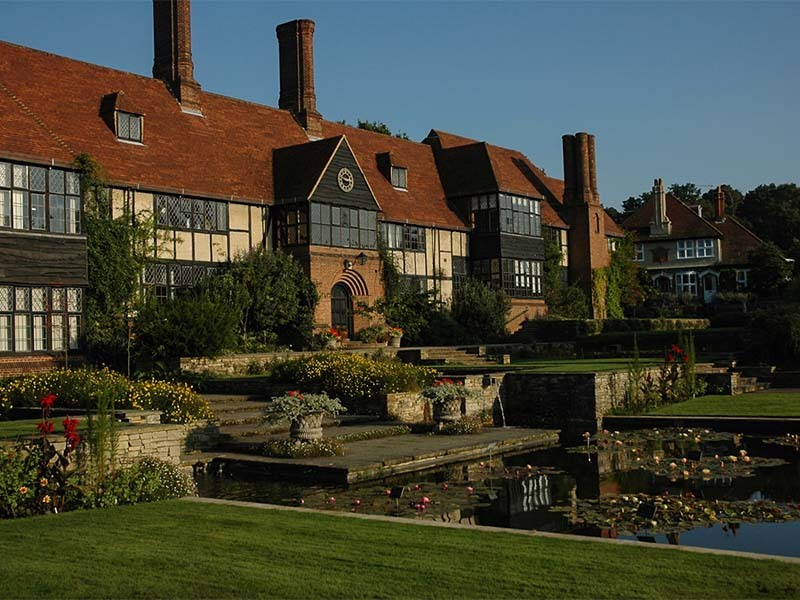 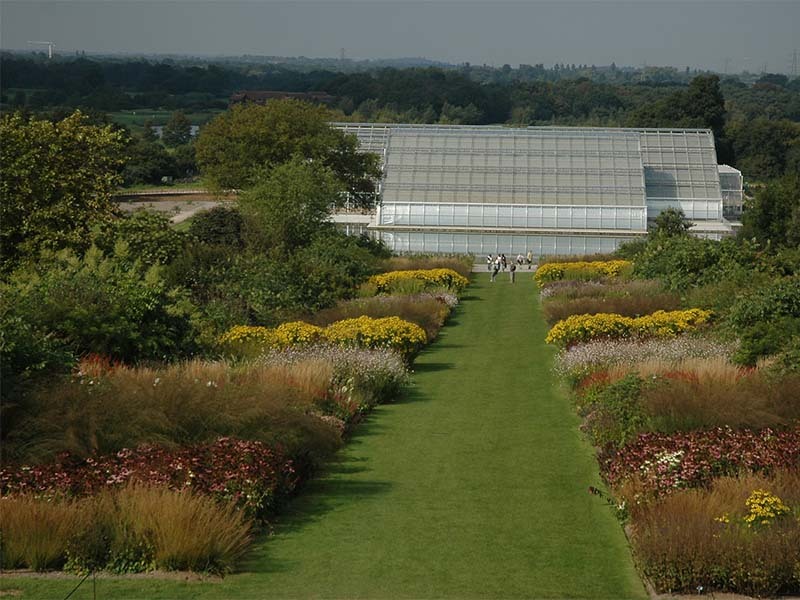 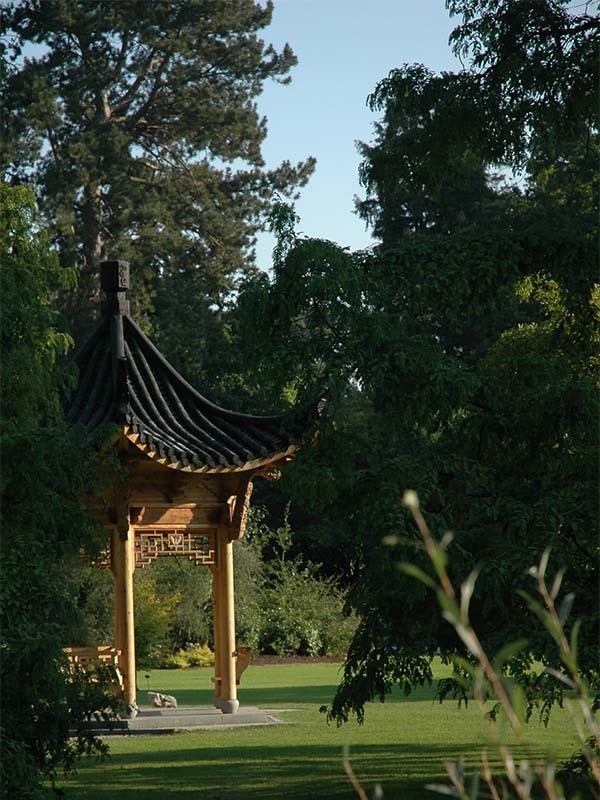 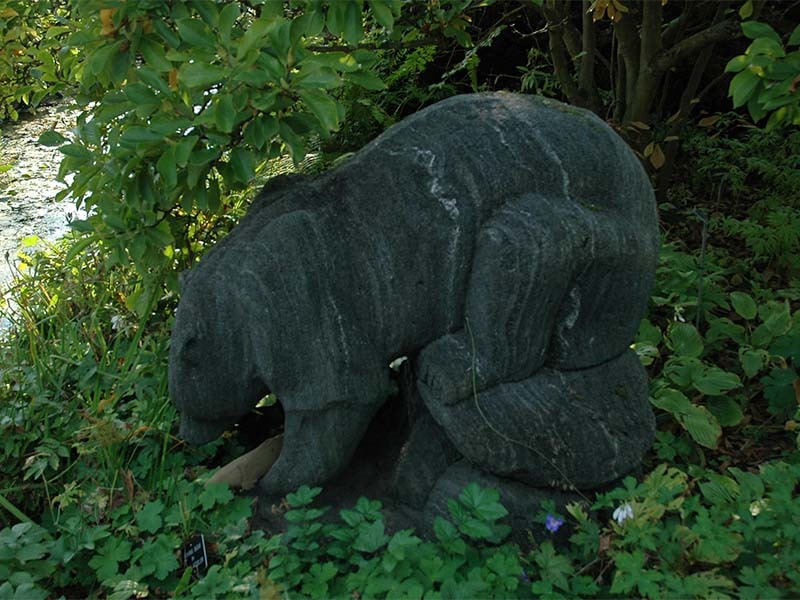 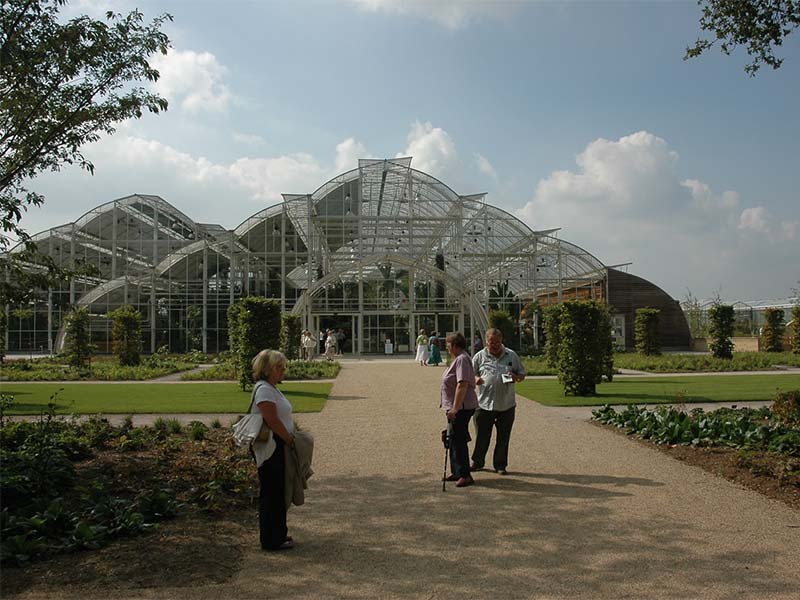 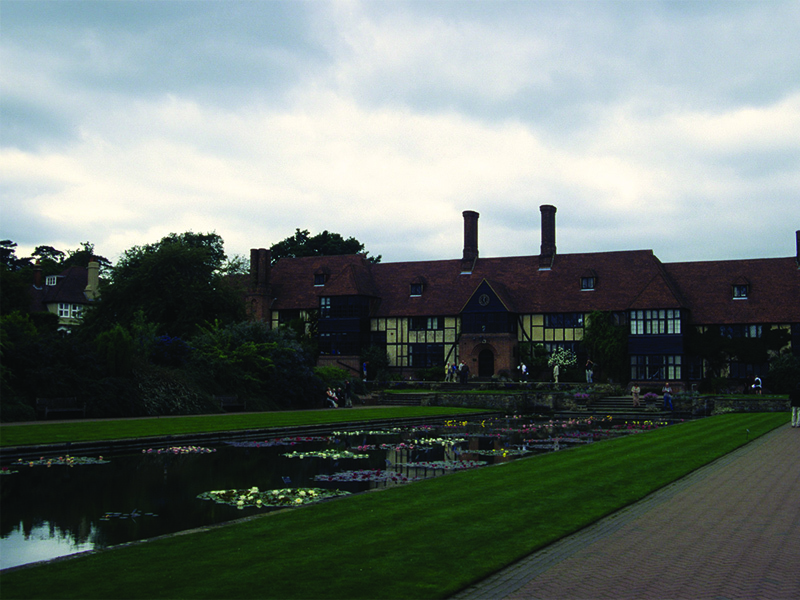 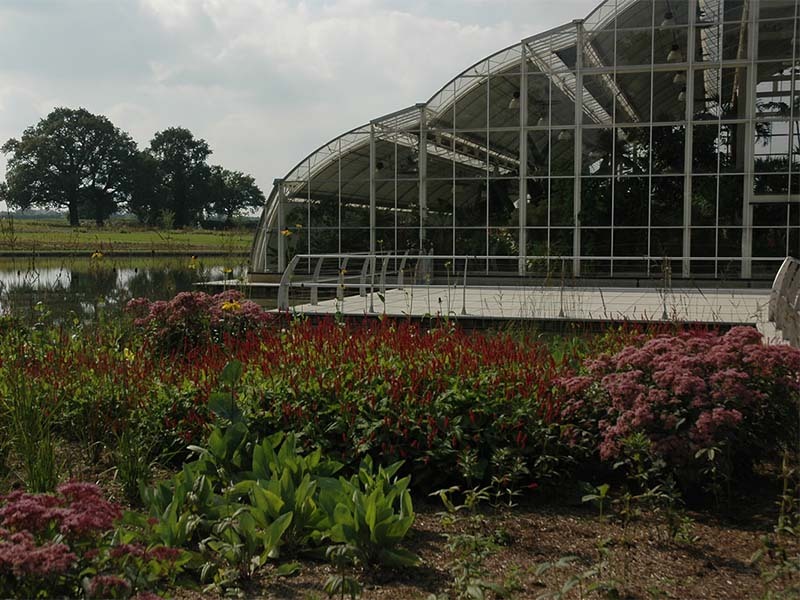 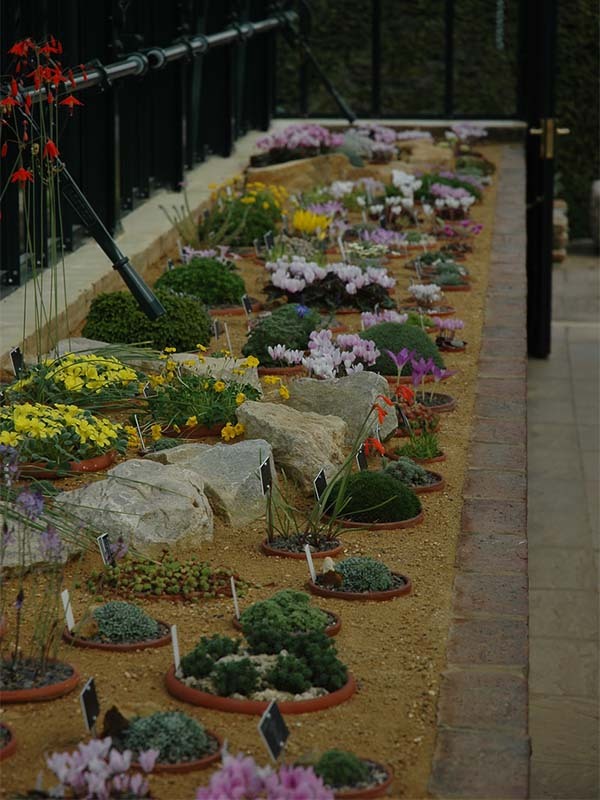 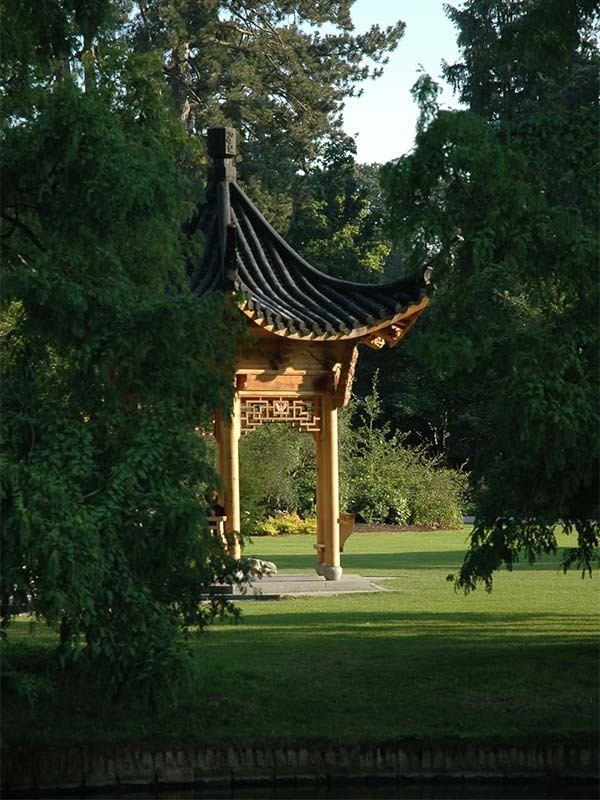 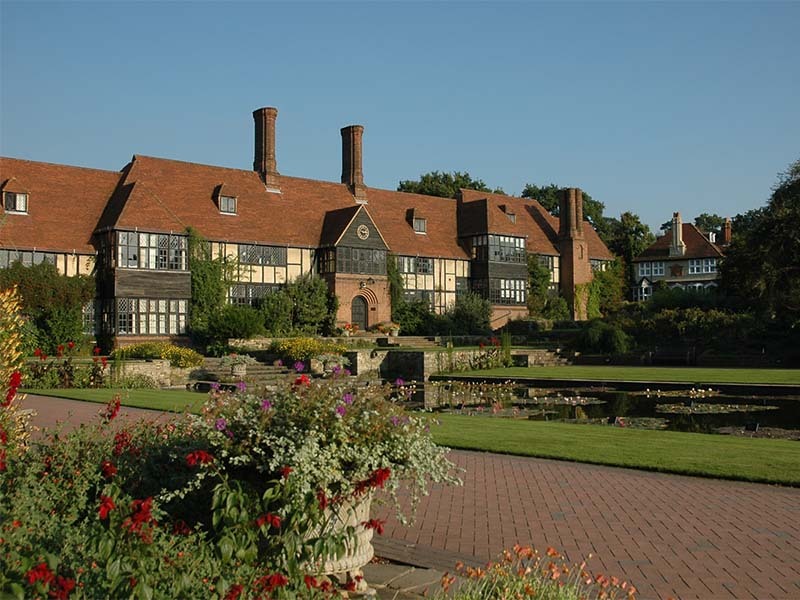 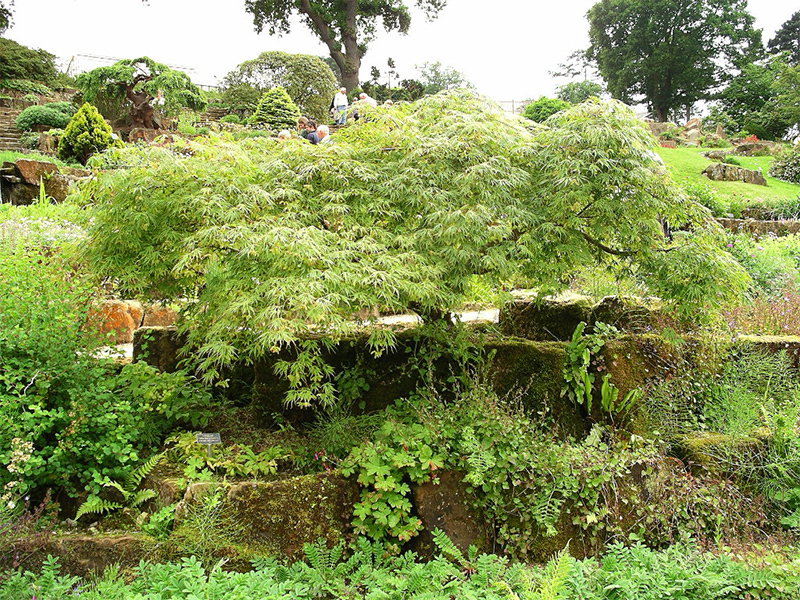 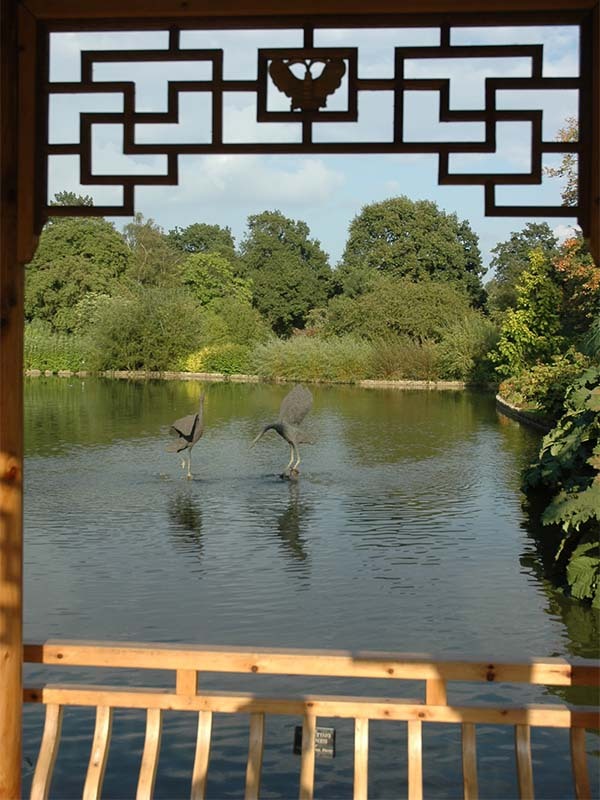 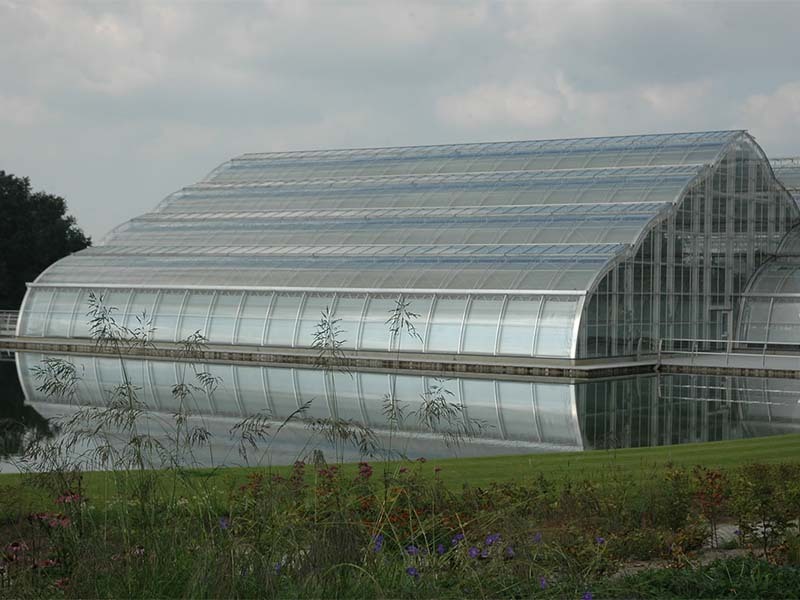 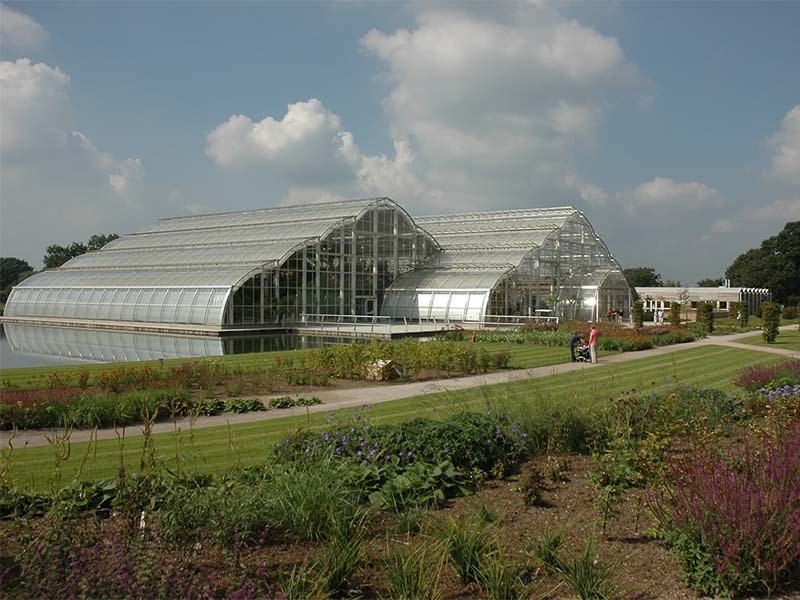 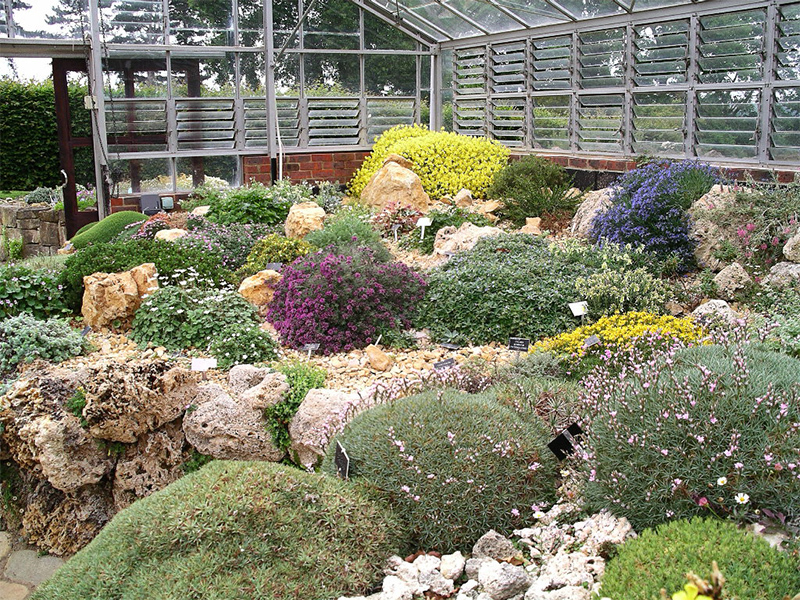 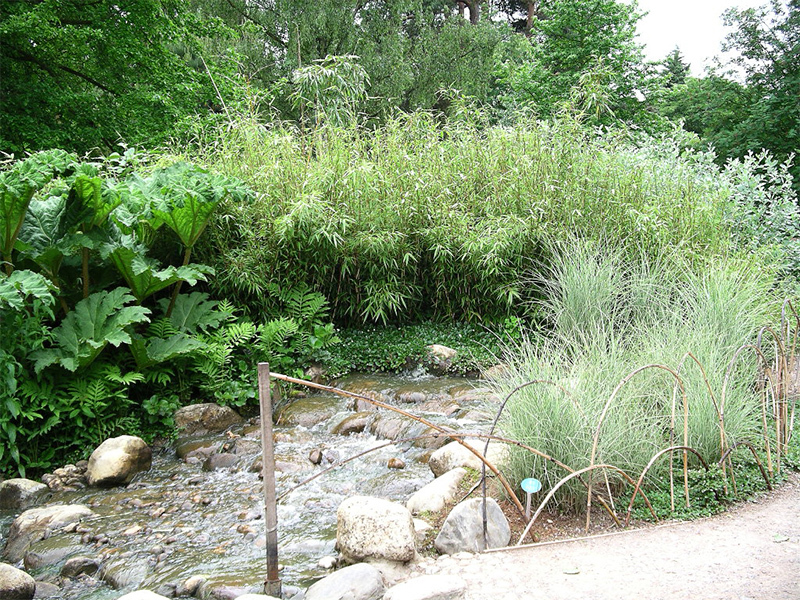 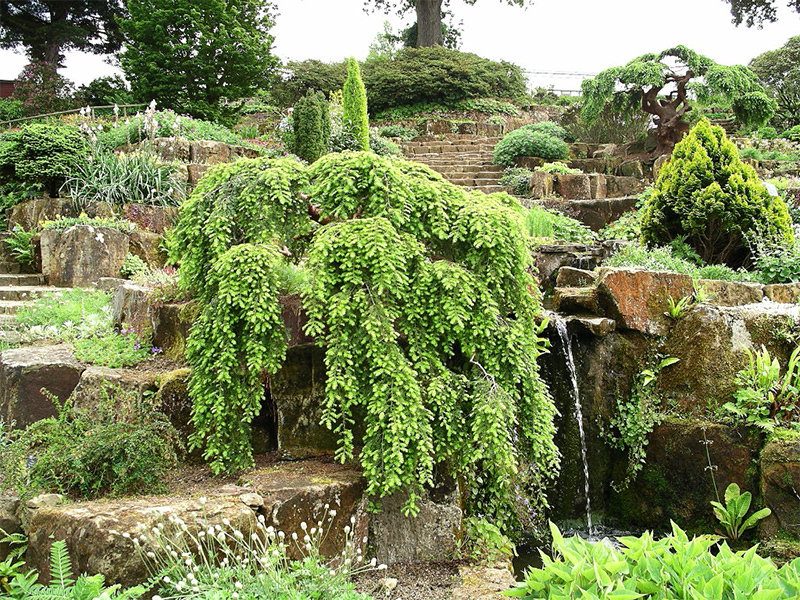 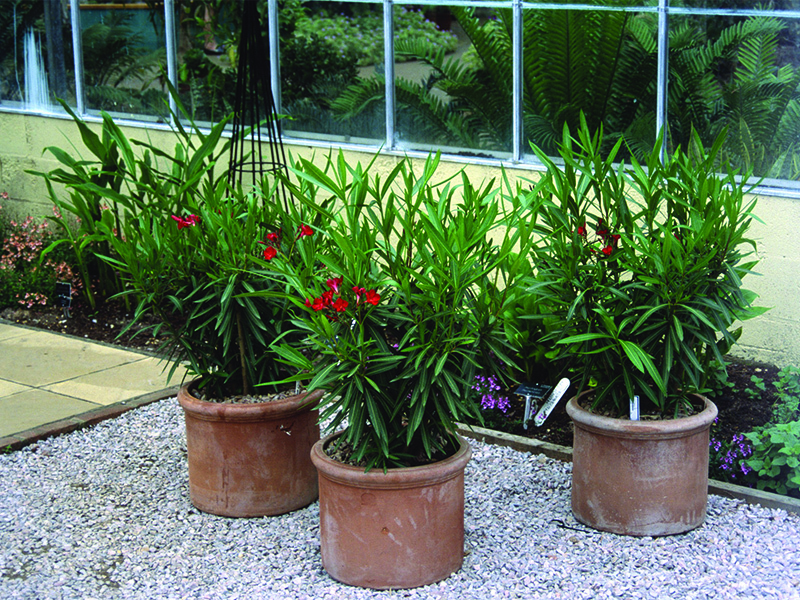 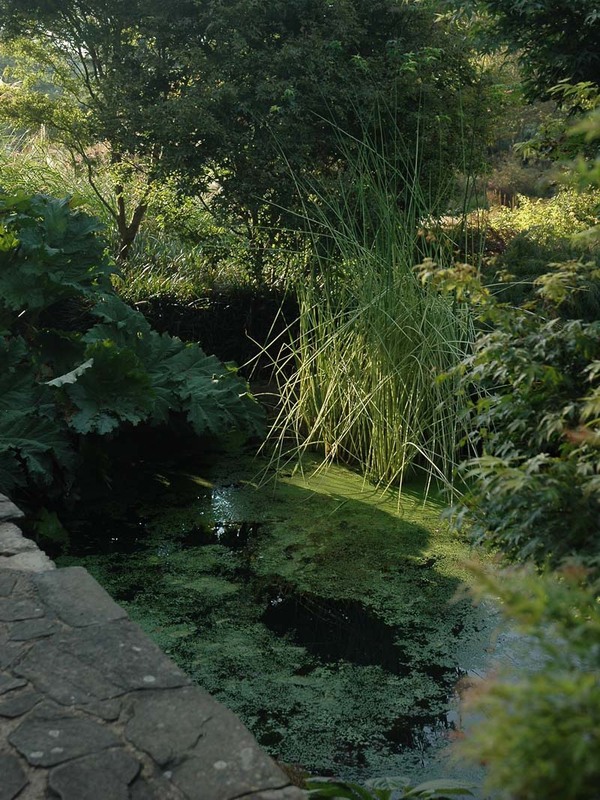 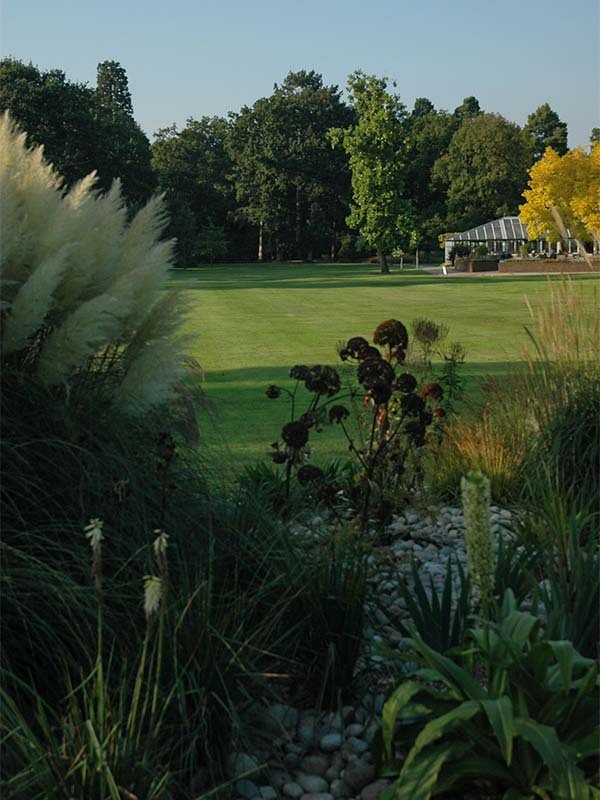 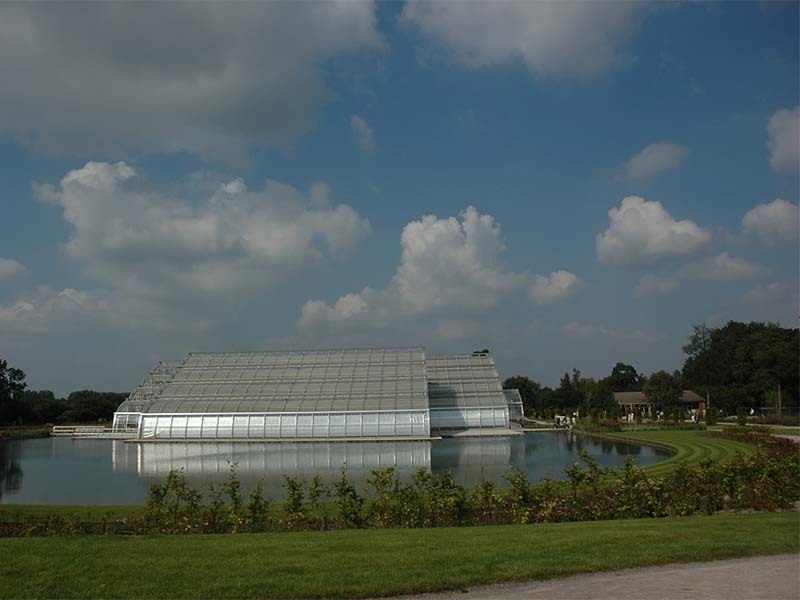 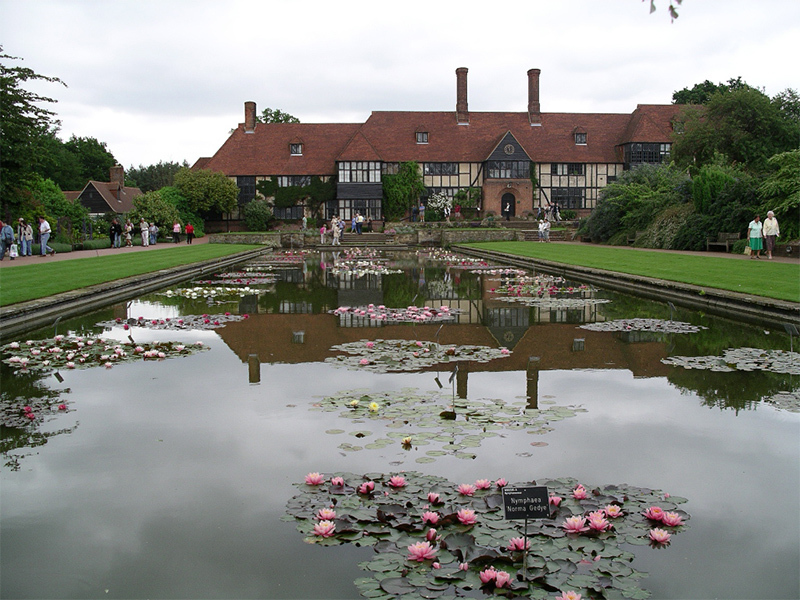 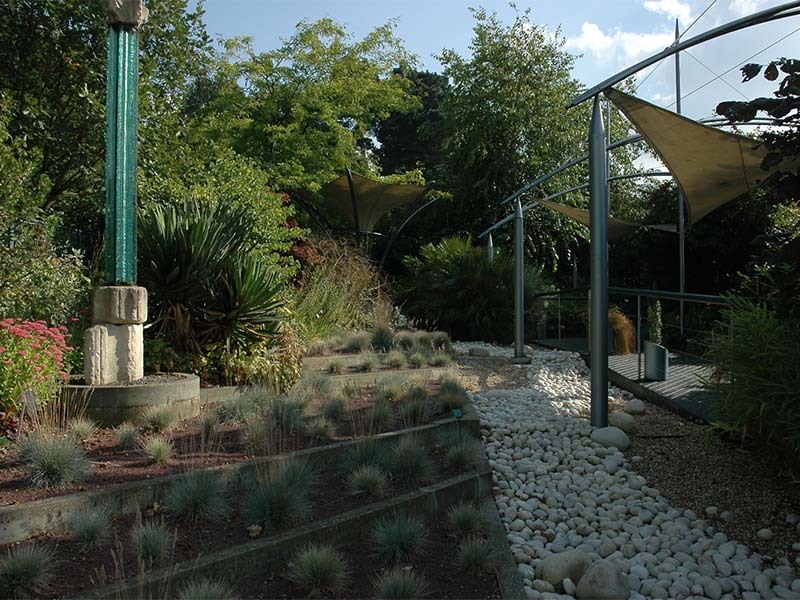 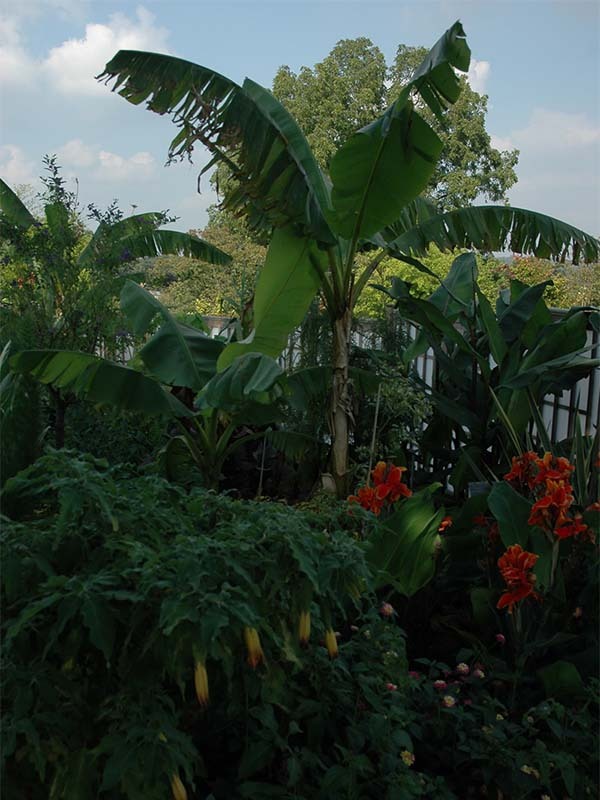 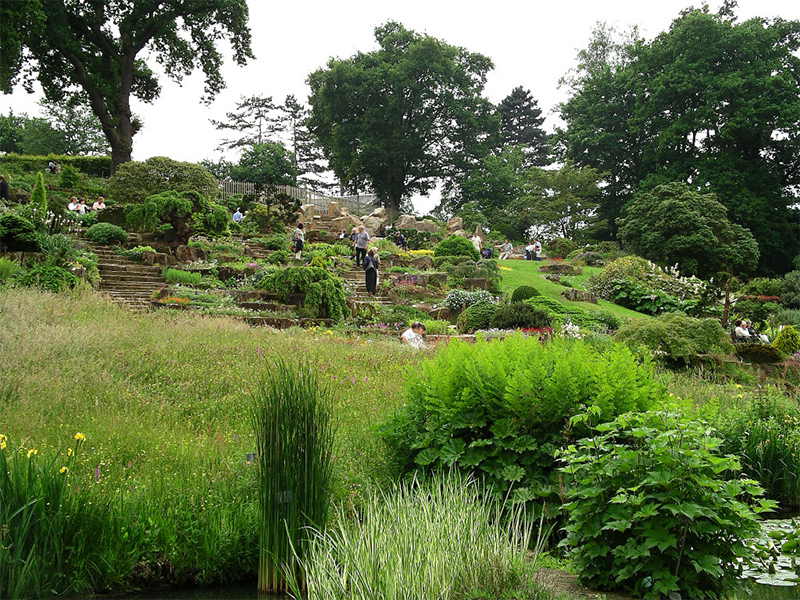 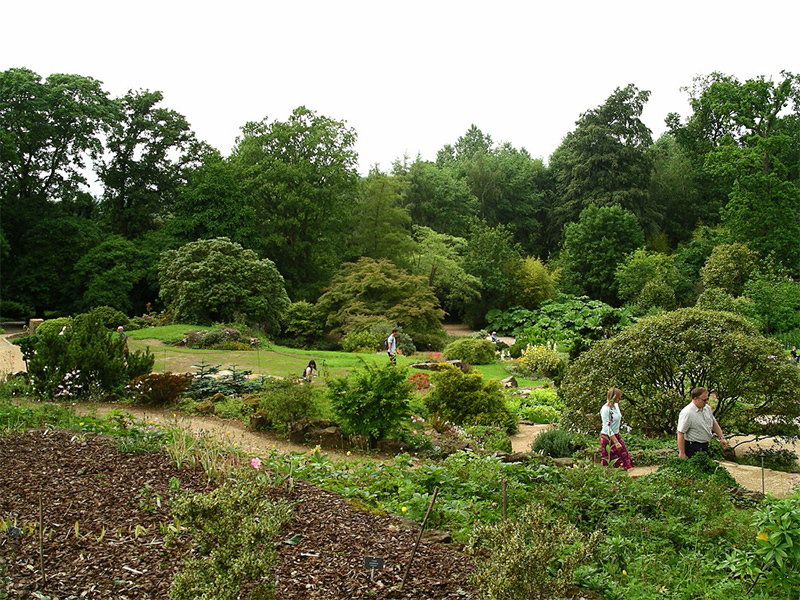 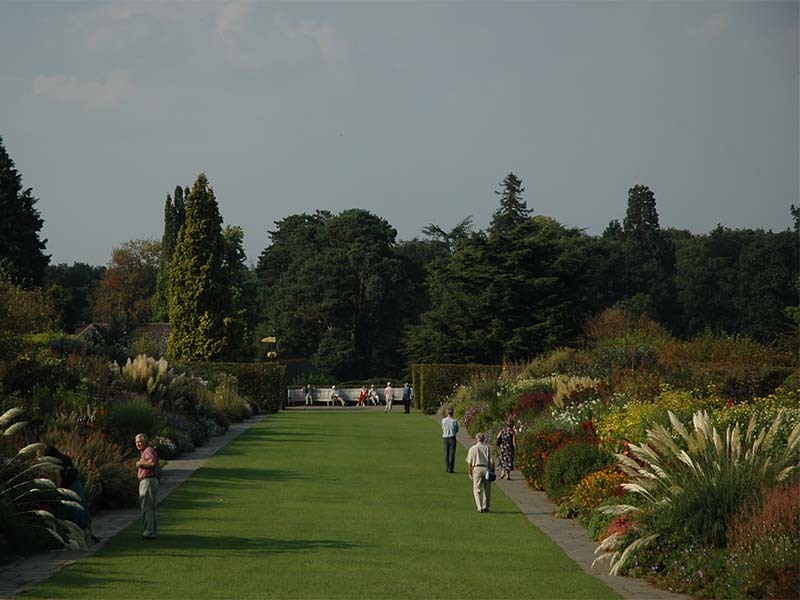 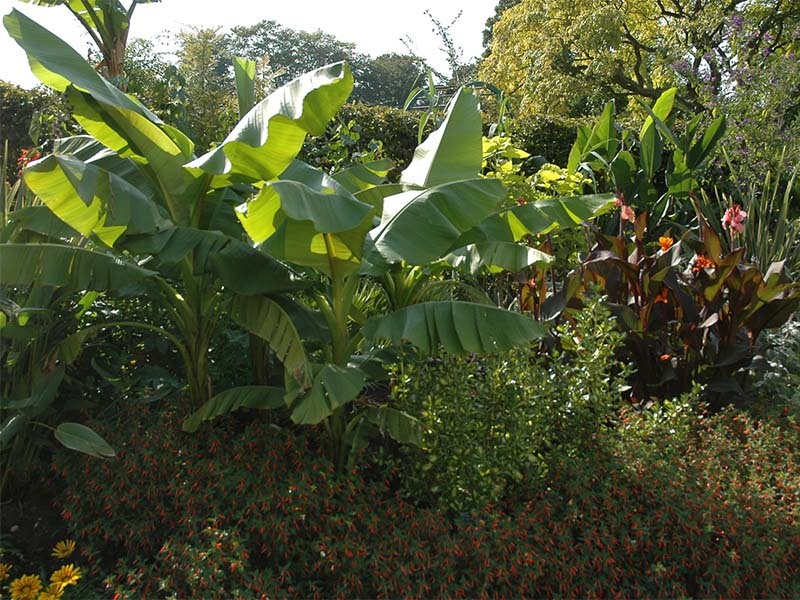 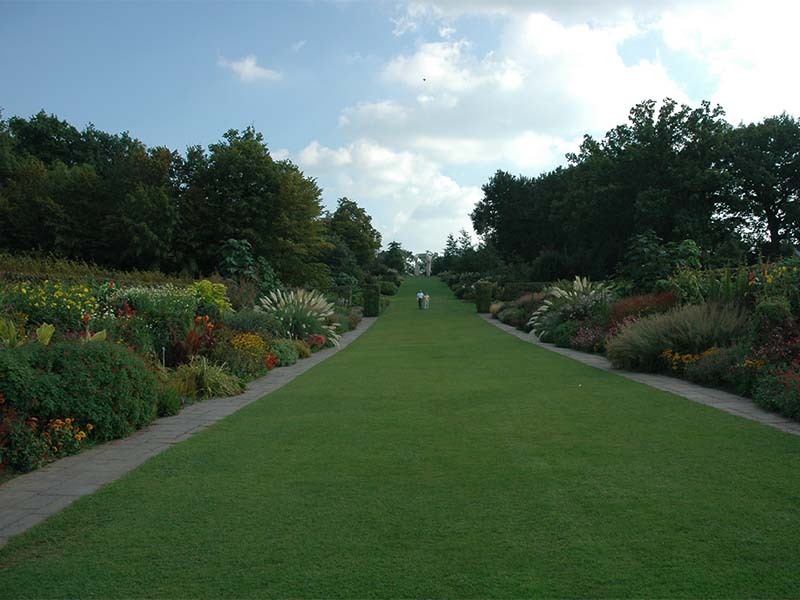 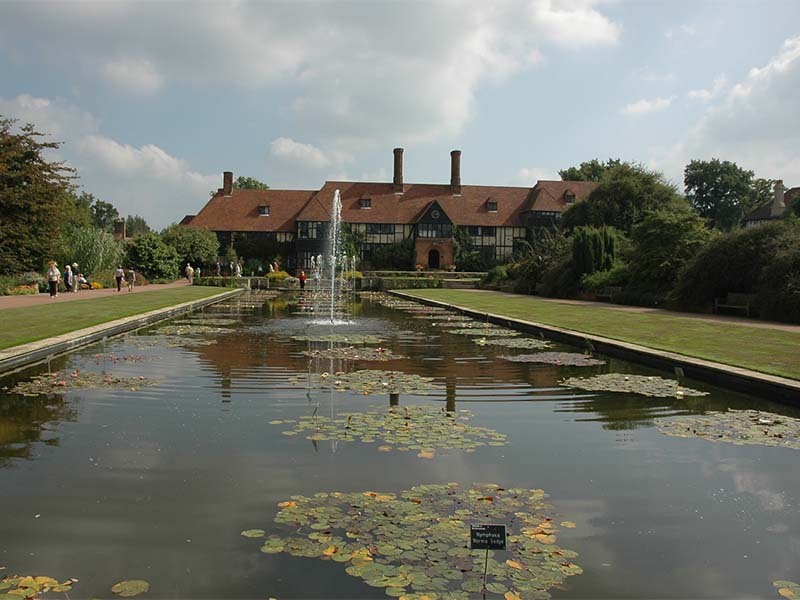 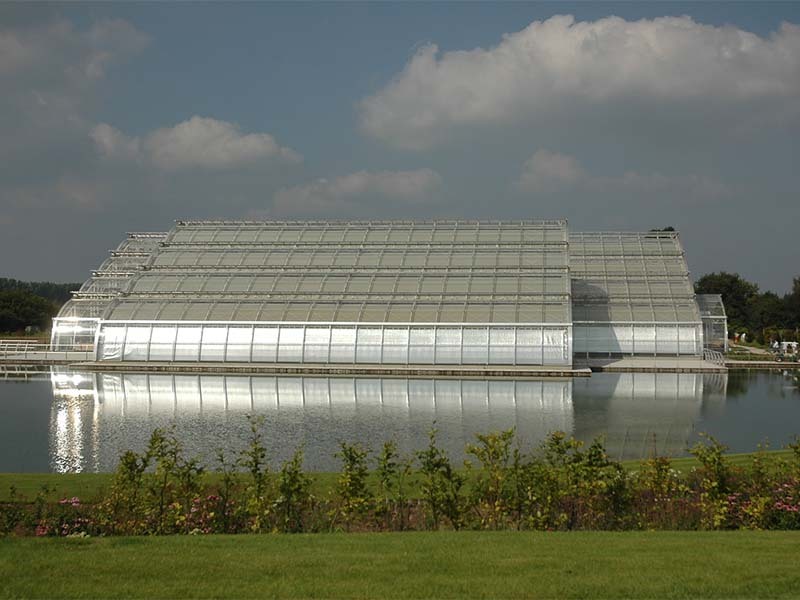 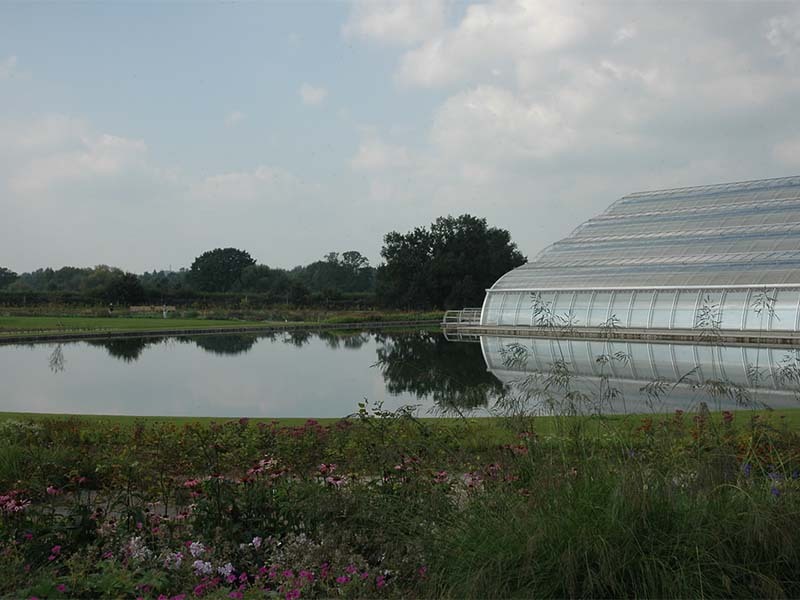 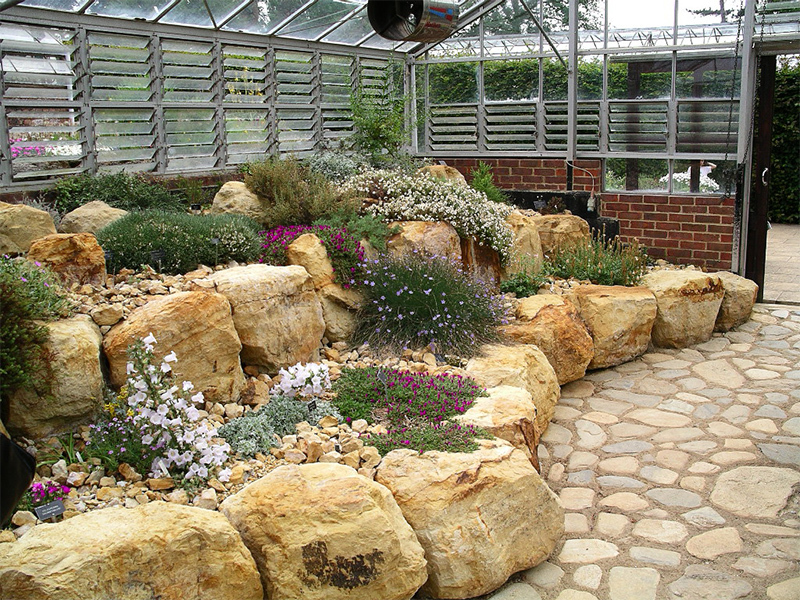 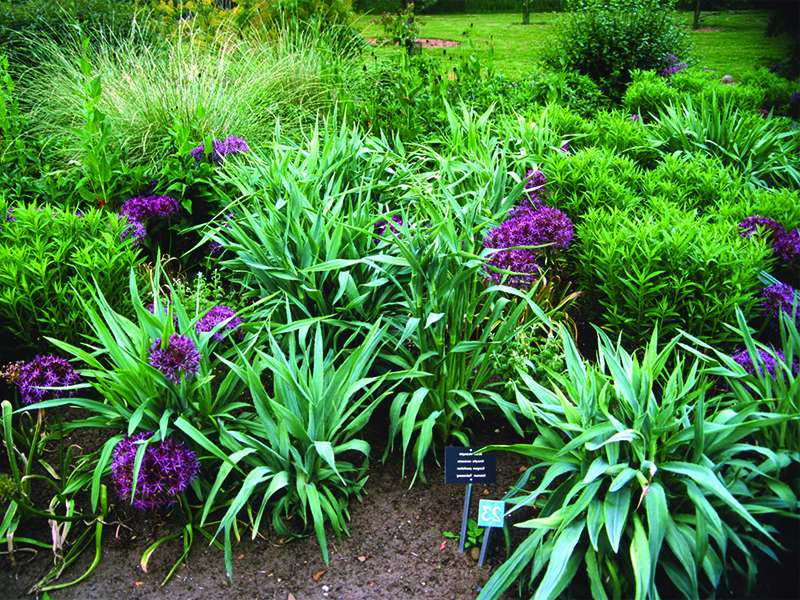 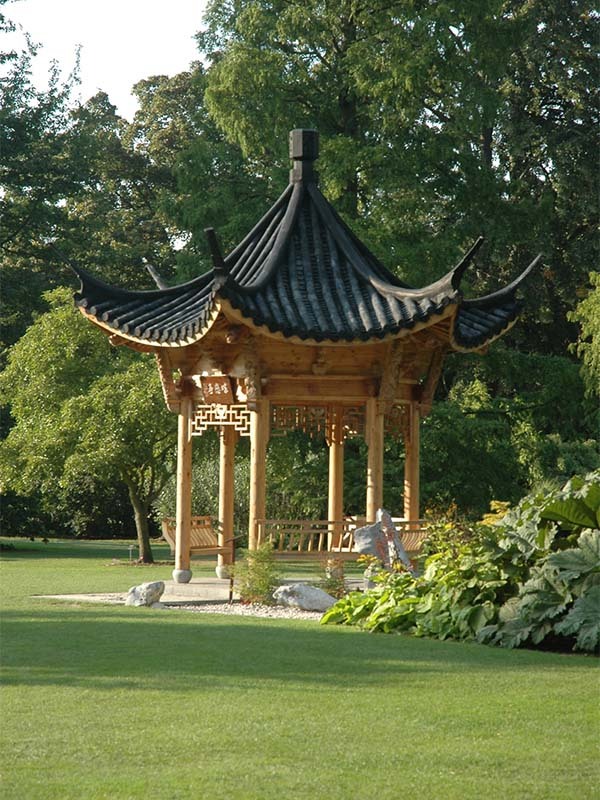 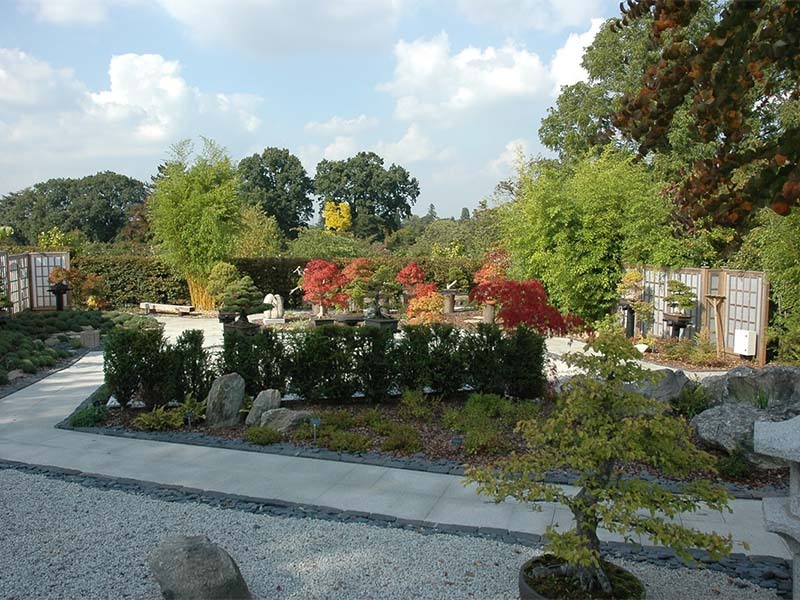 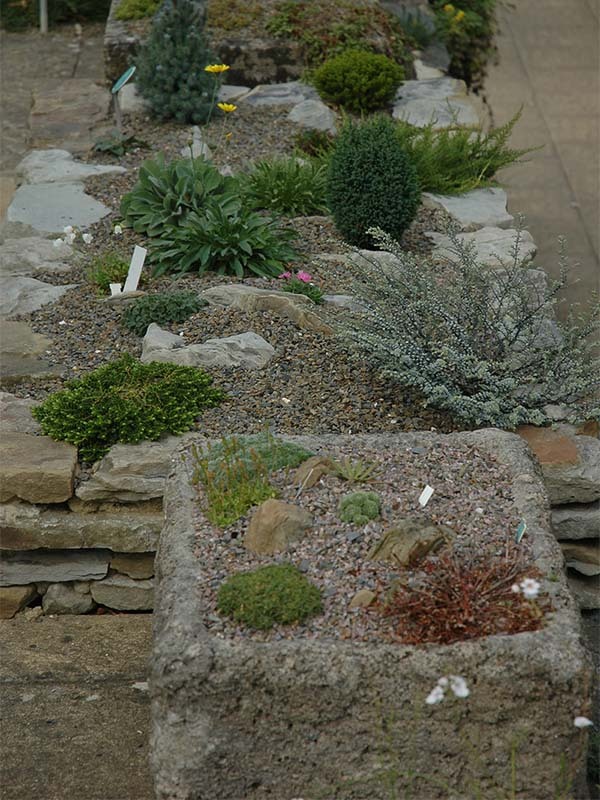 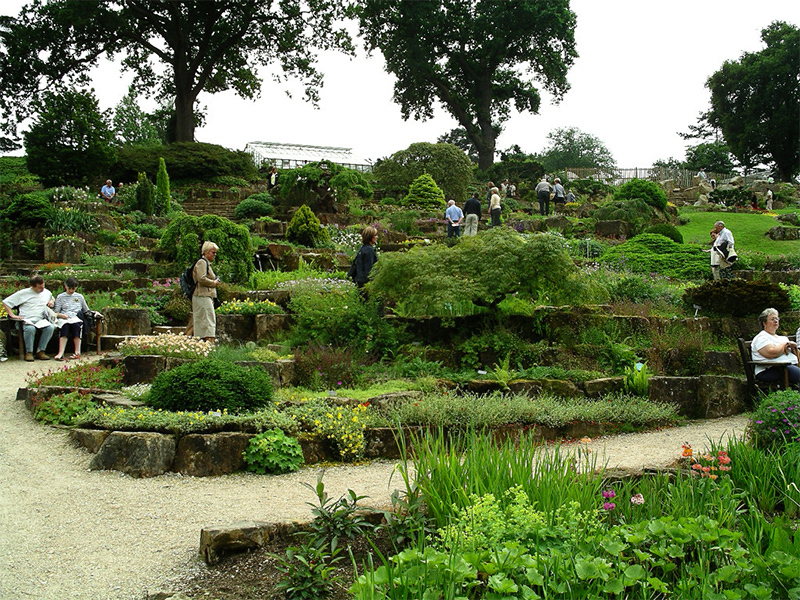 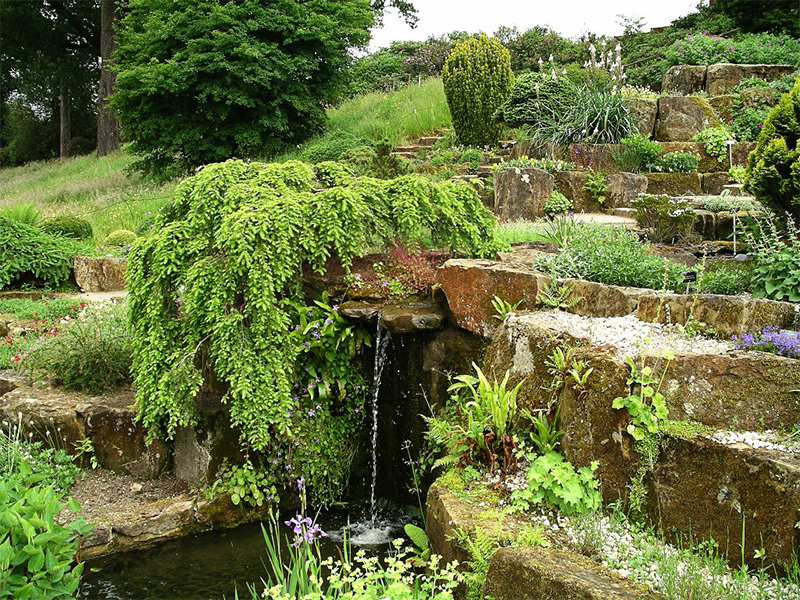  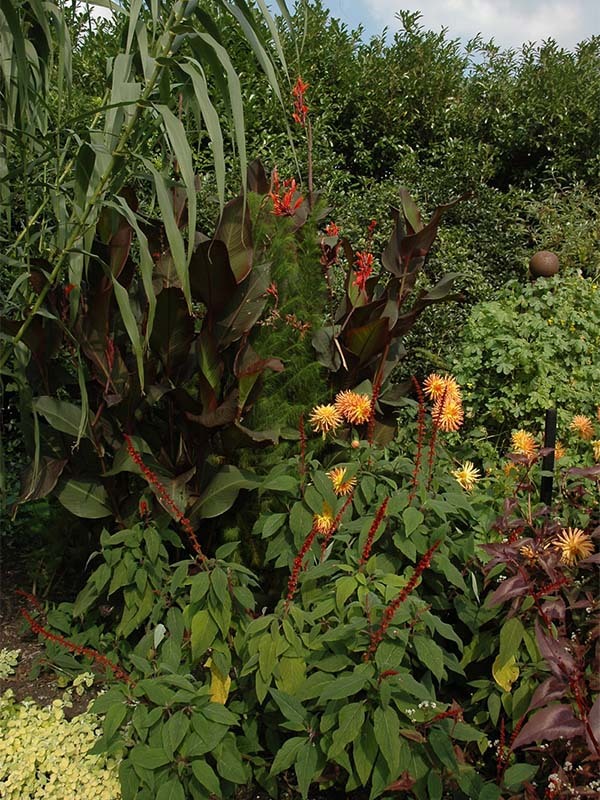 The RHS Garden Wisley is a renowned showplace for all aspects of horticultural practice and a living catalogue of ornamental and culinary plants. 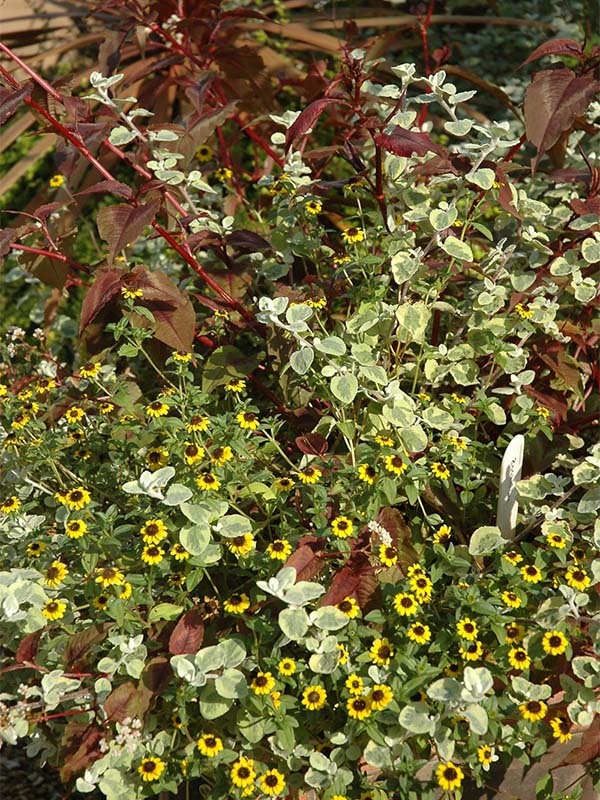 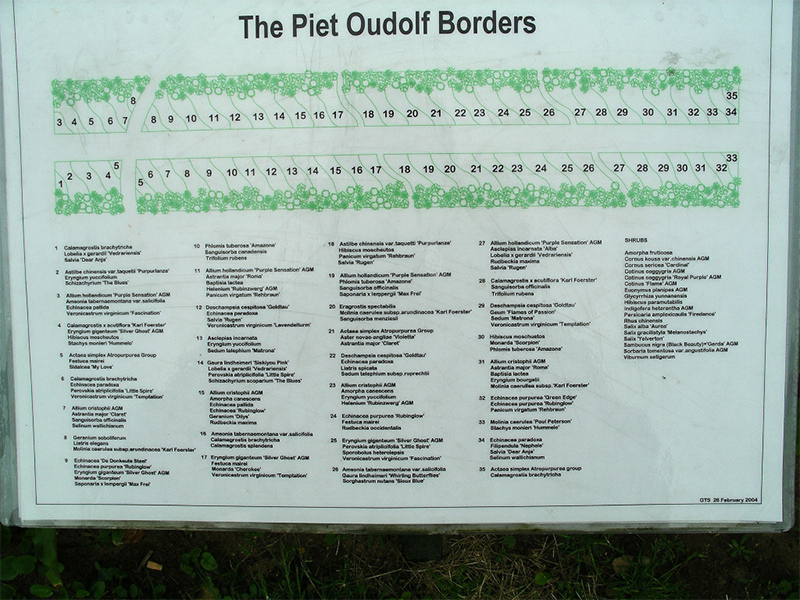 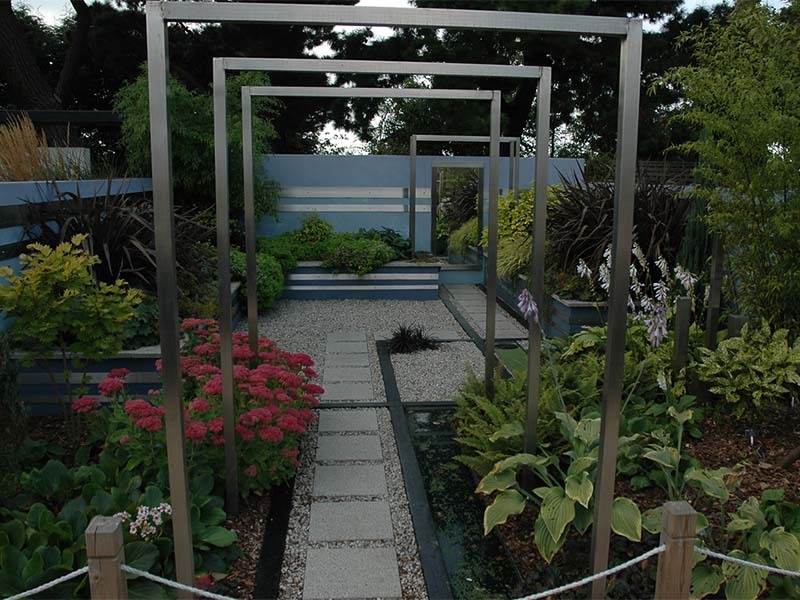 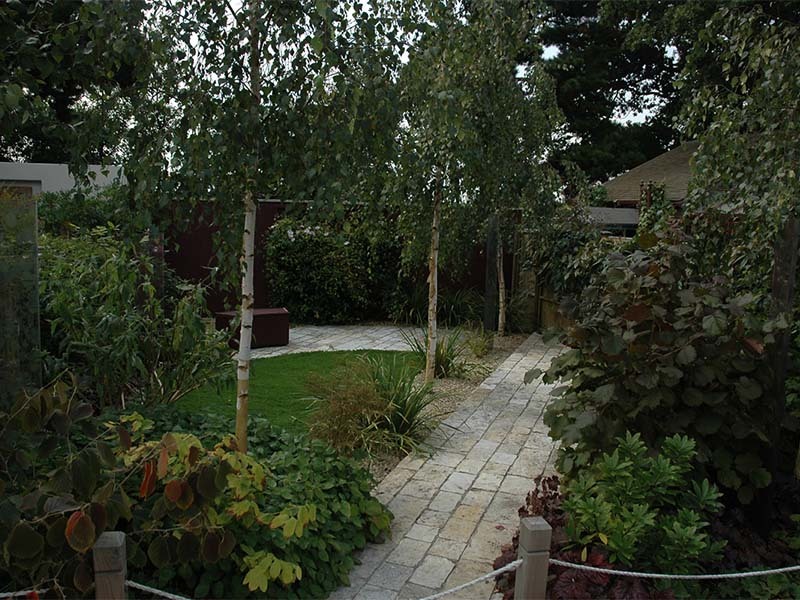 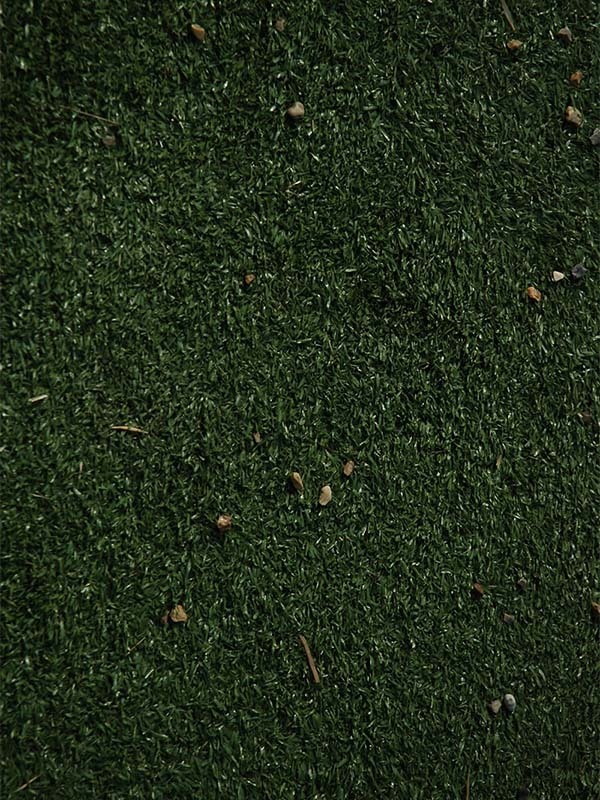 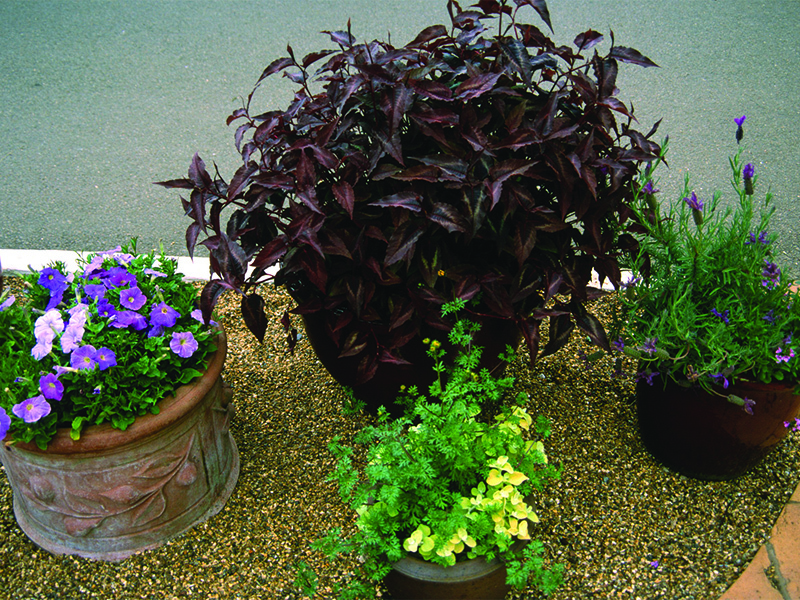 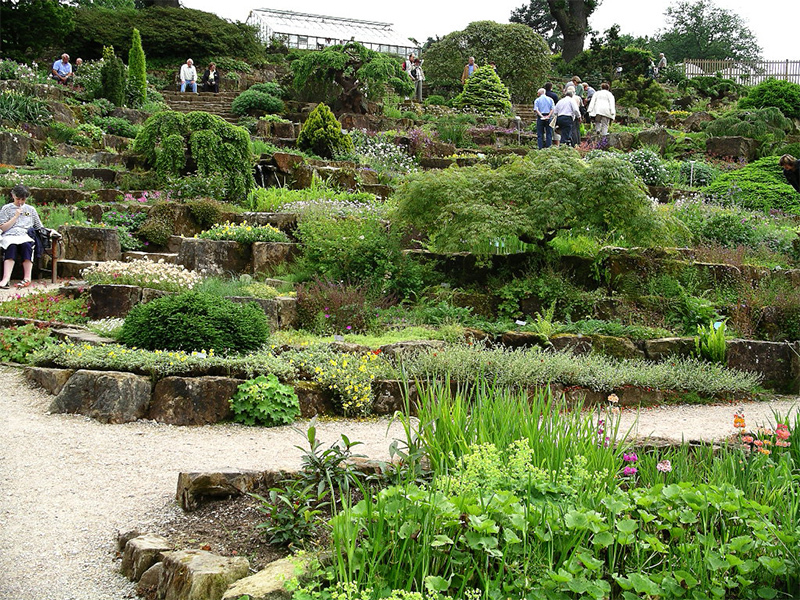 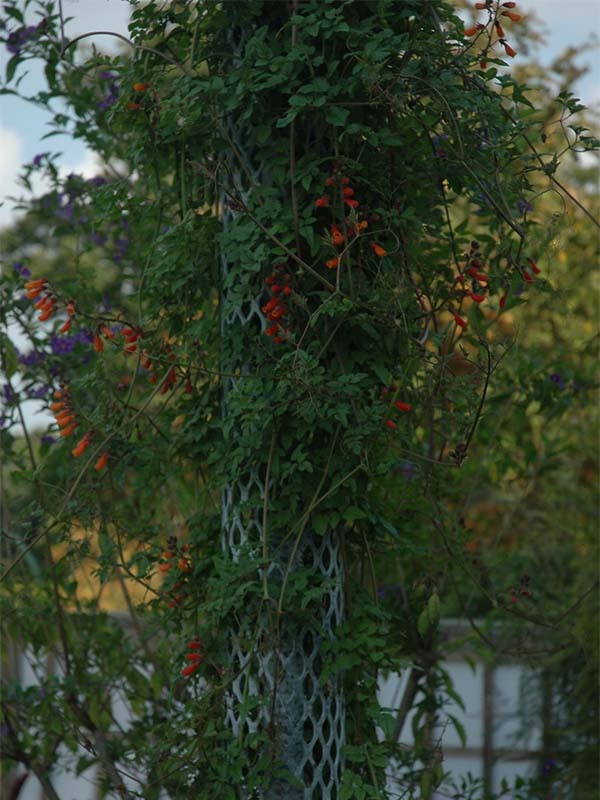 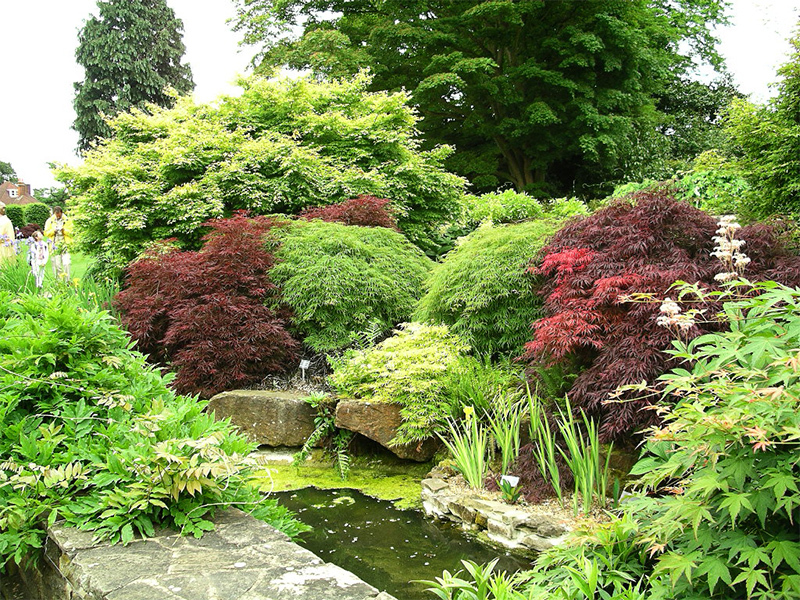 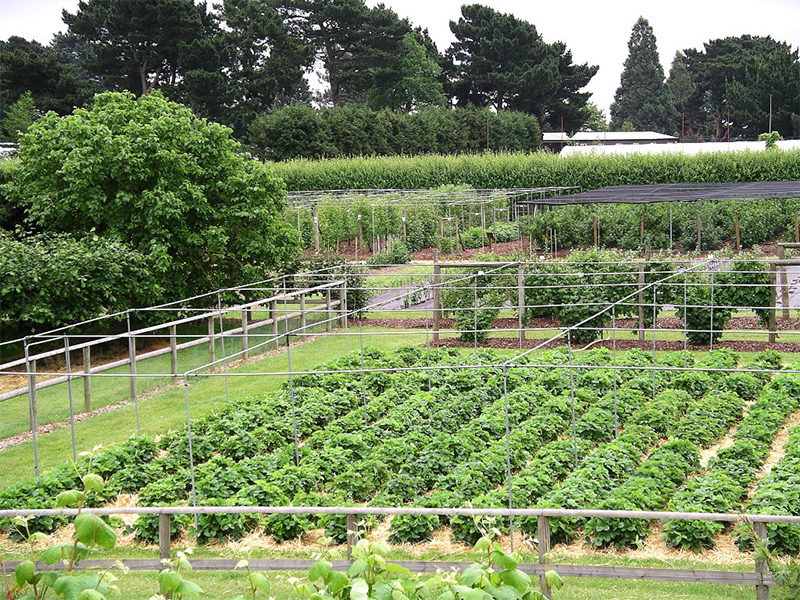 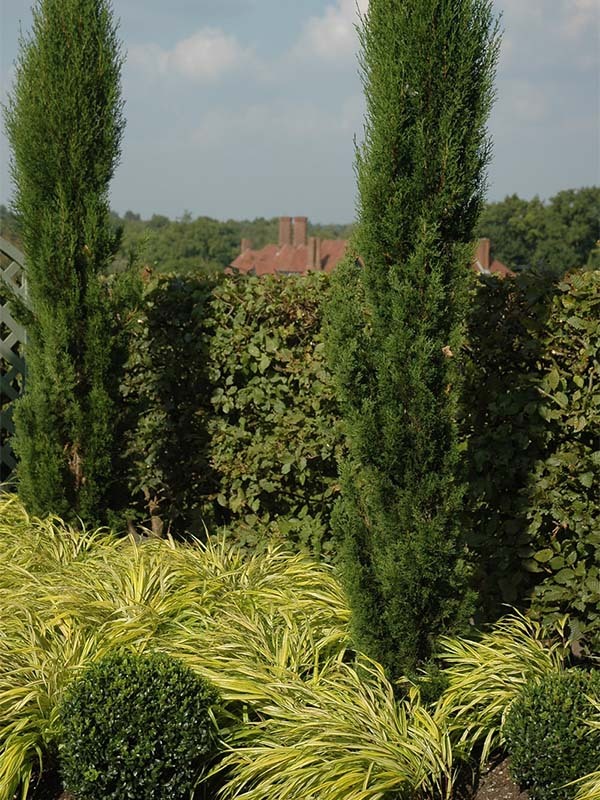 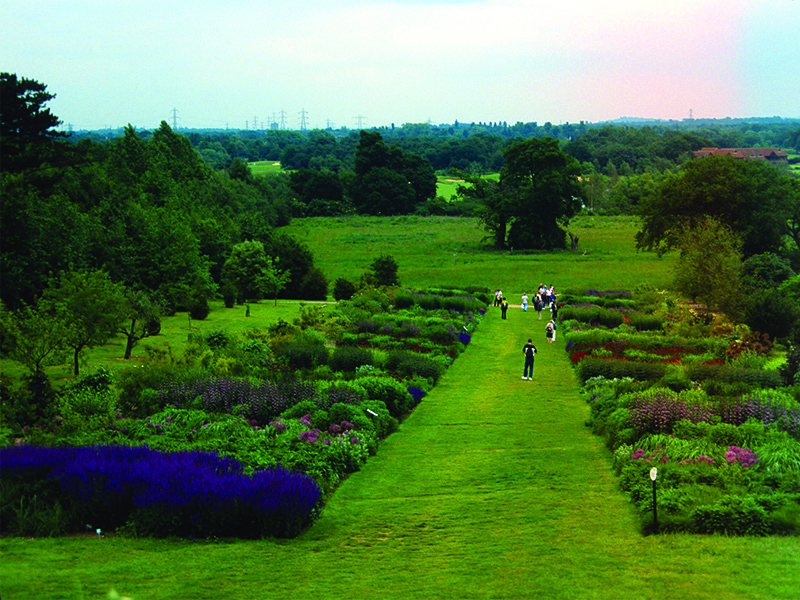 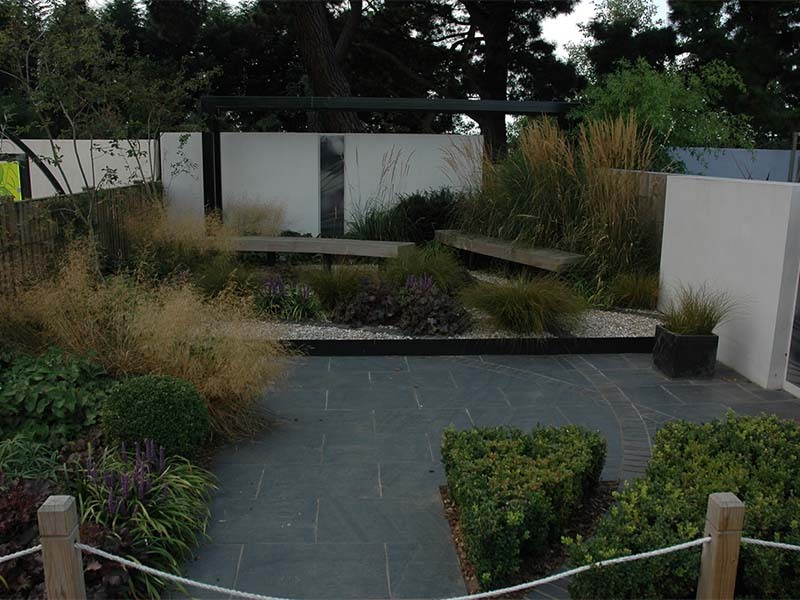 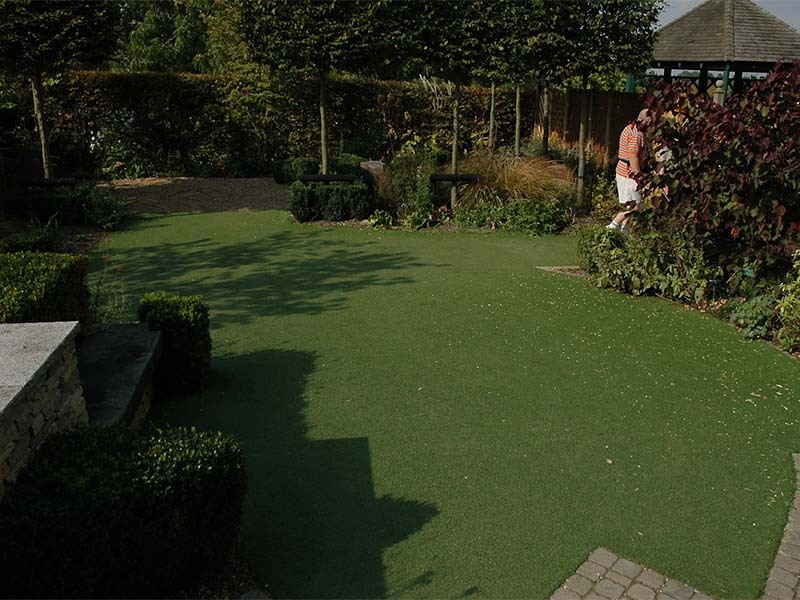 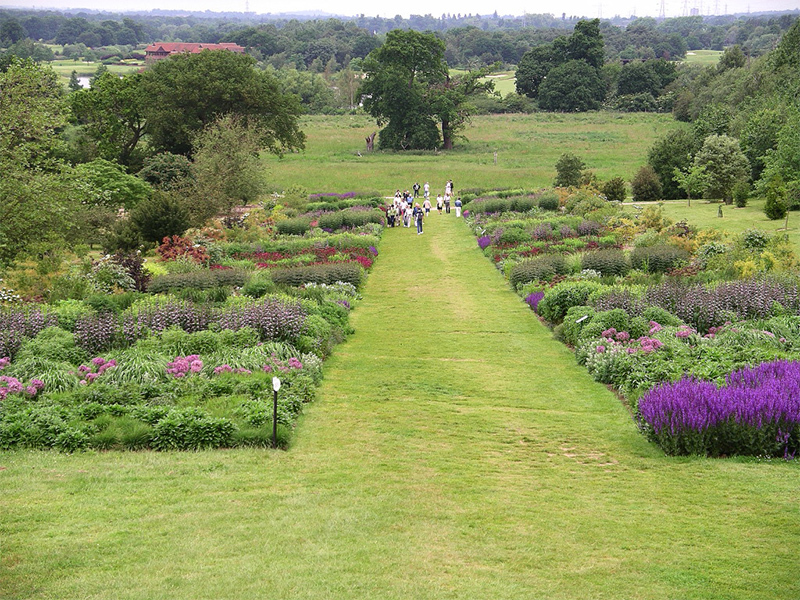 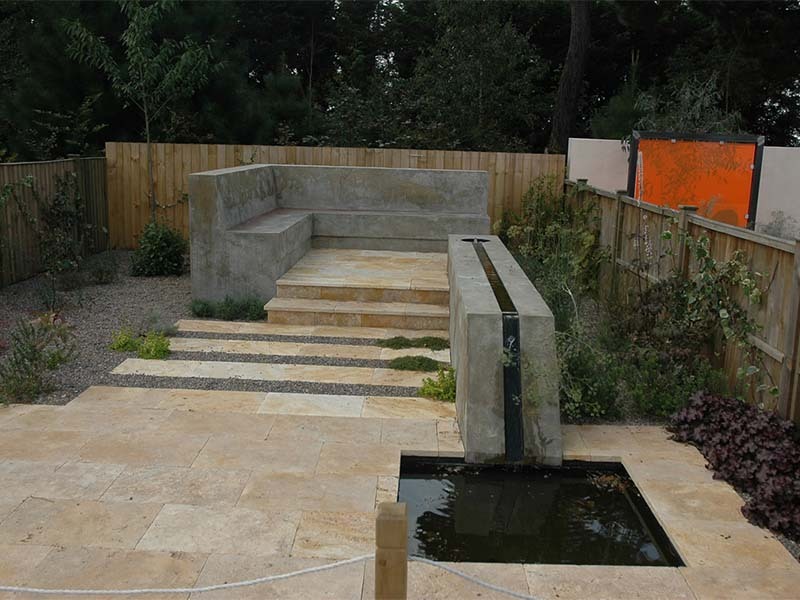 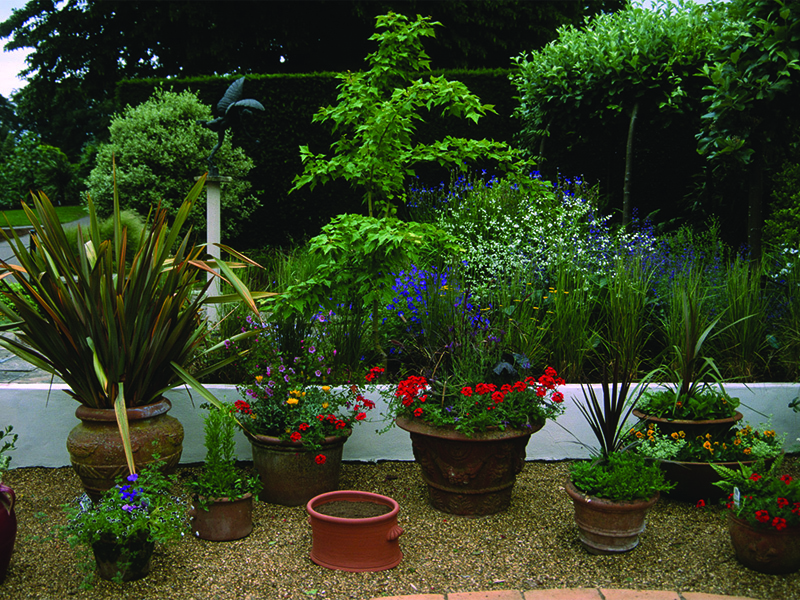 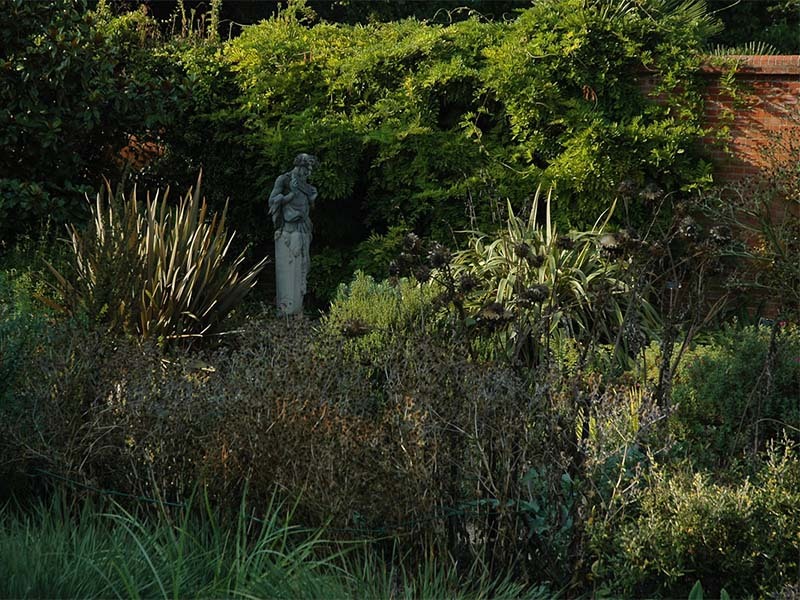 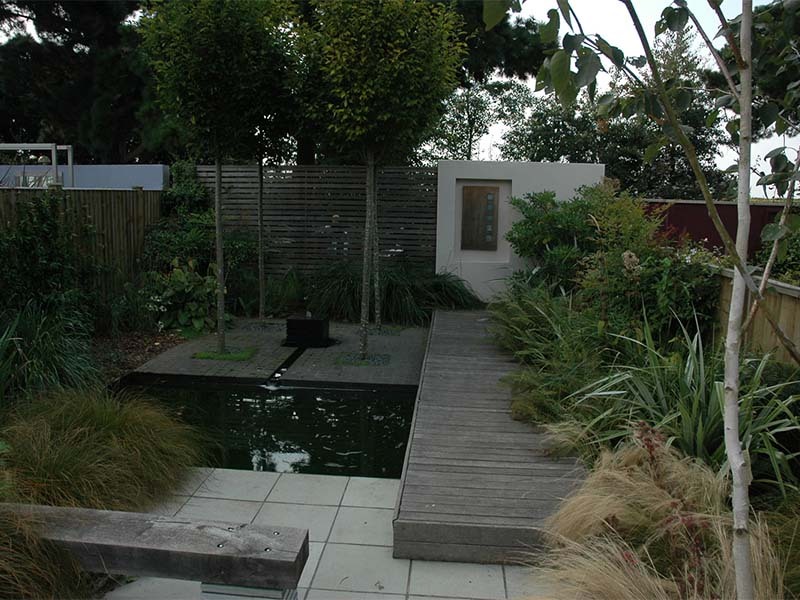 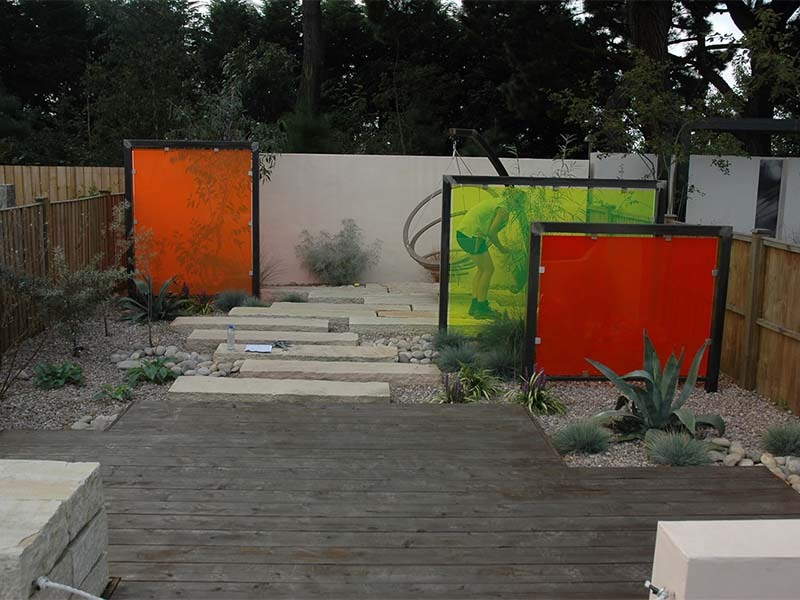 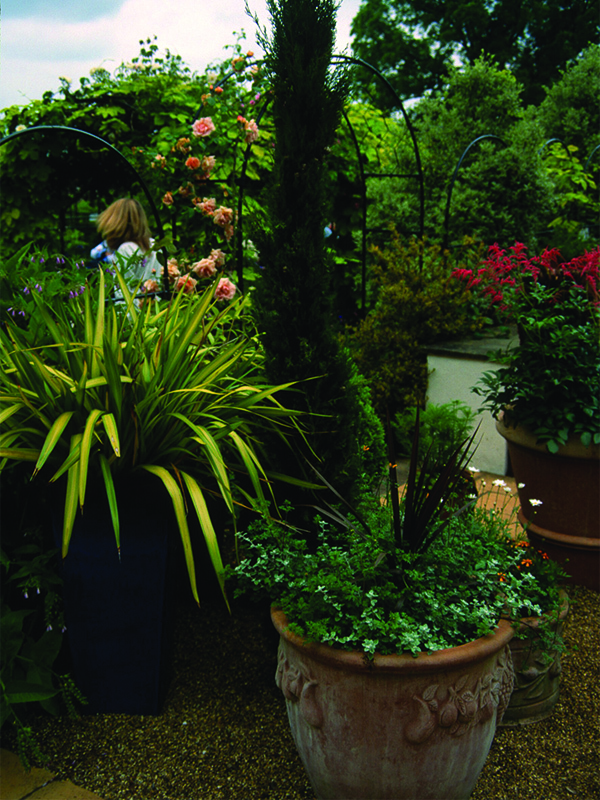 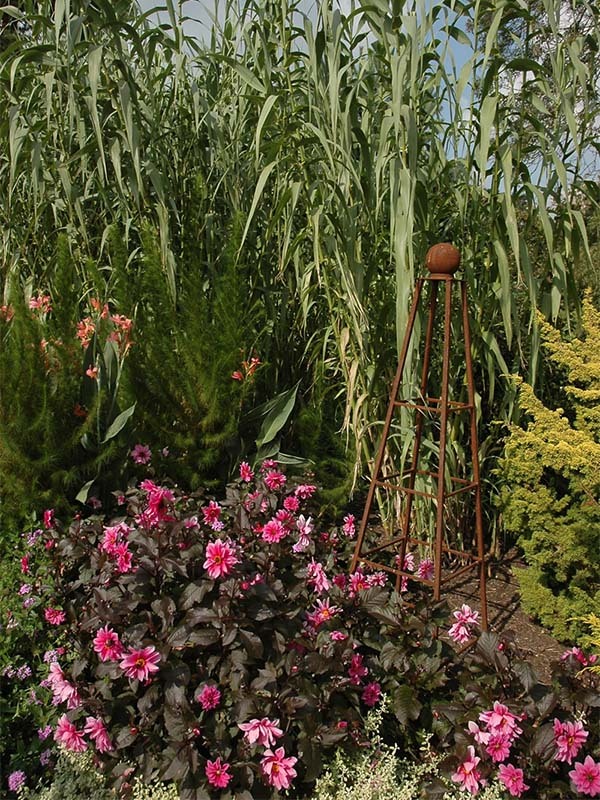 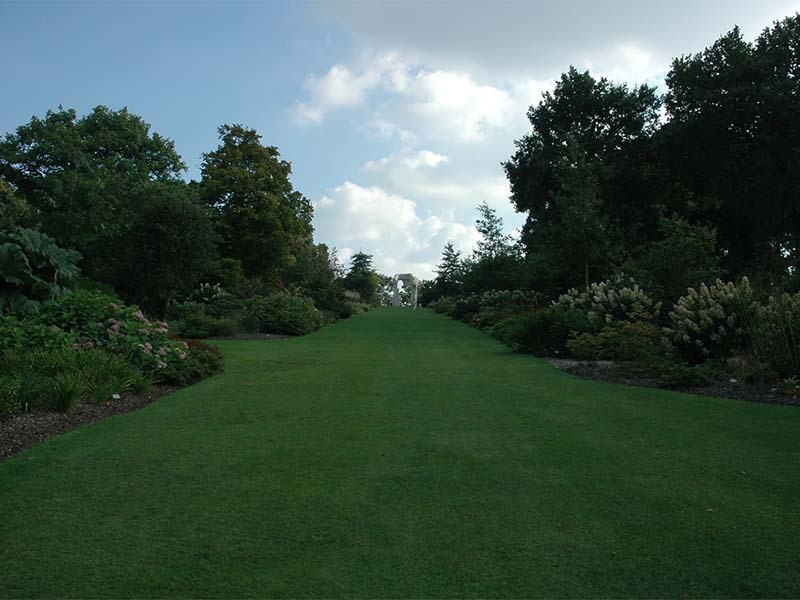 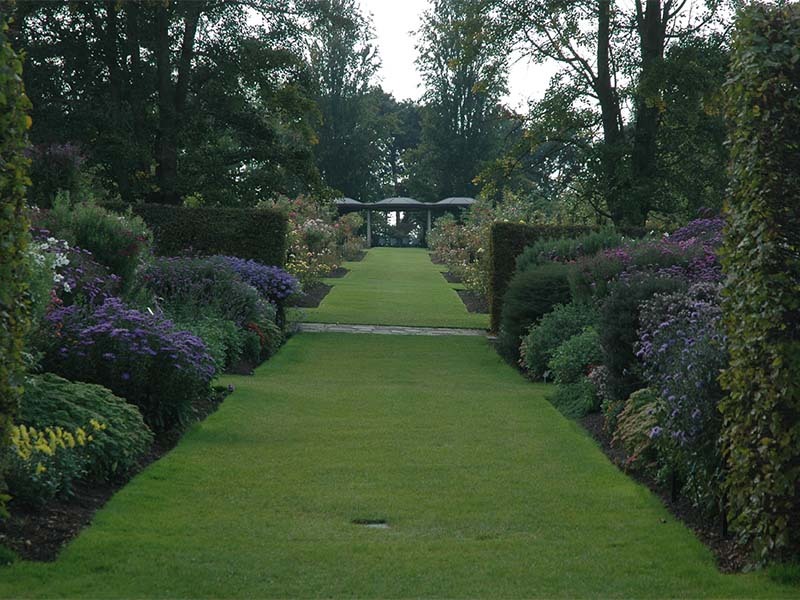 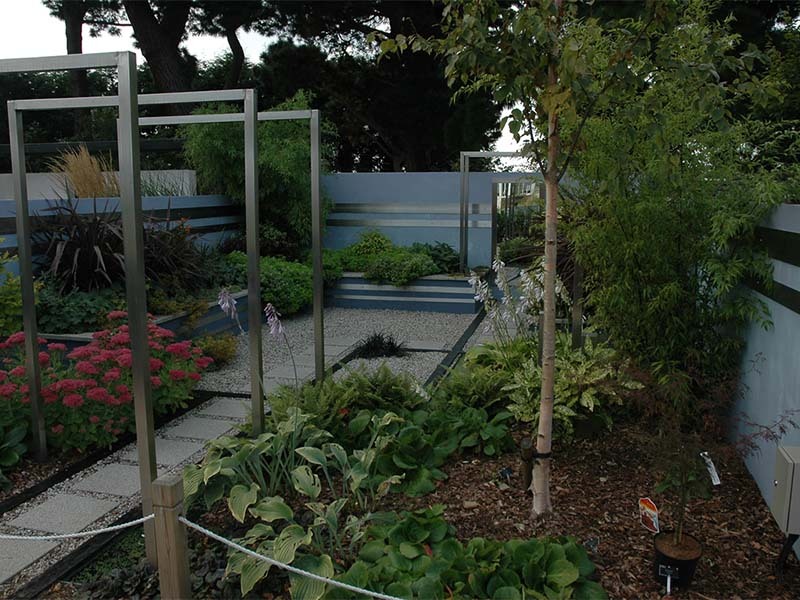 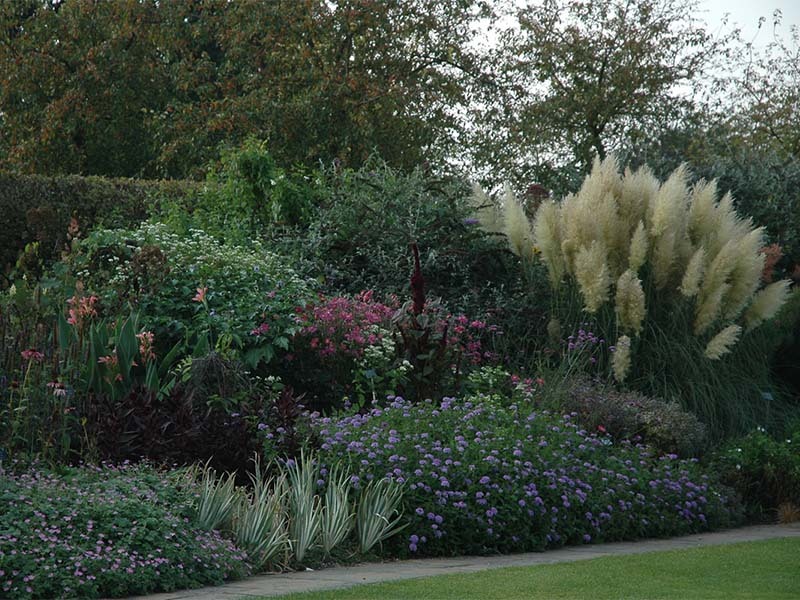 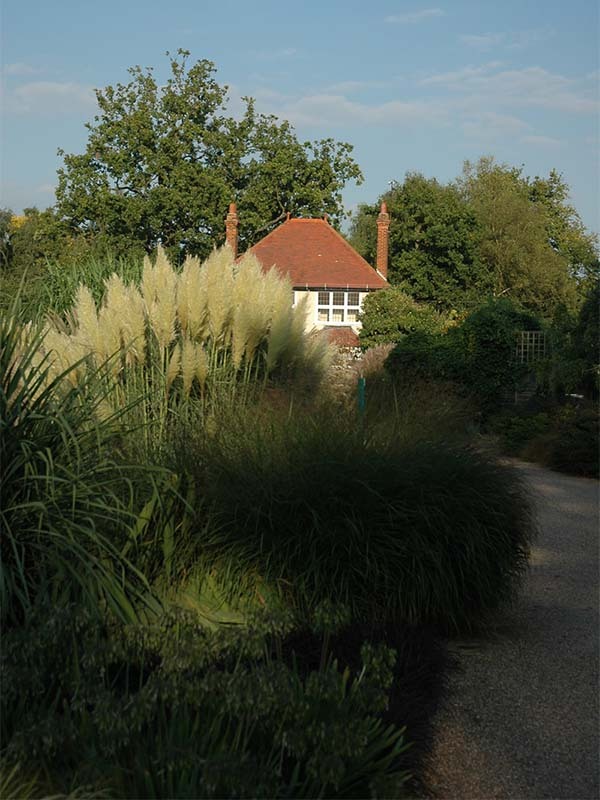 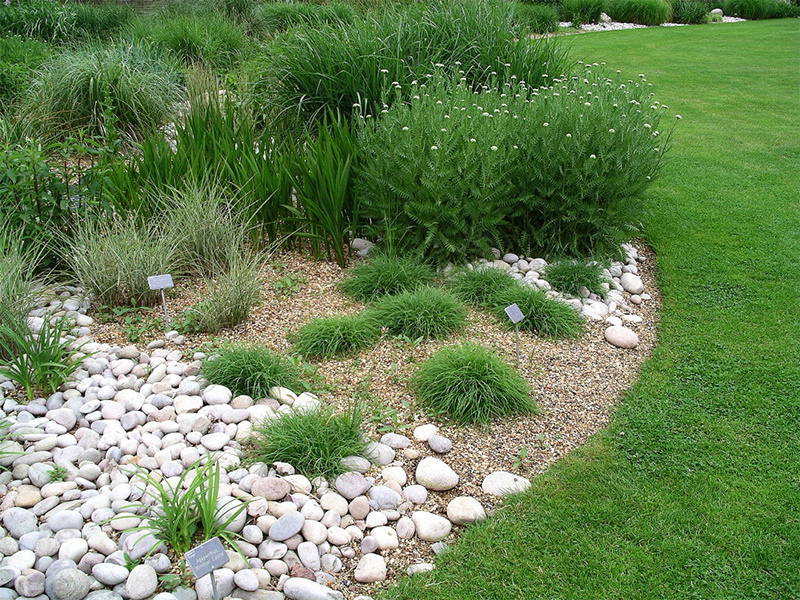 It demonstrates British gardening at its best with 100 ha of glorious garden. 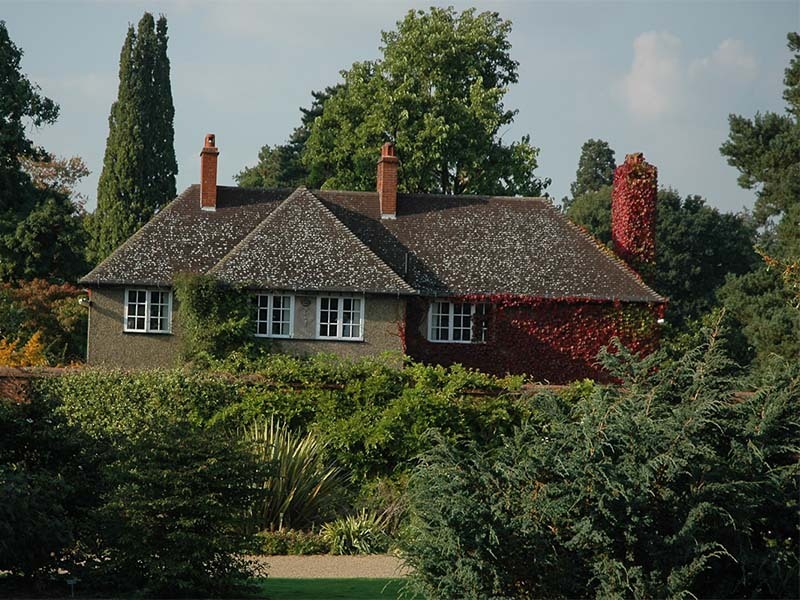 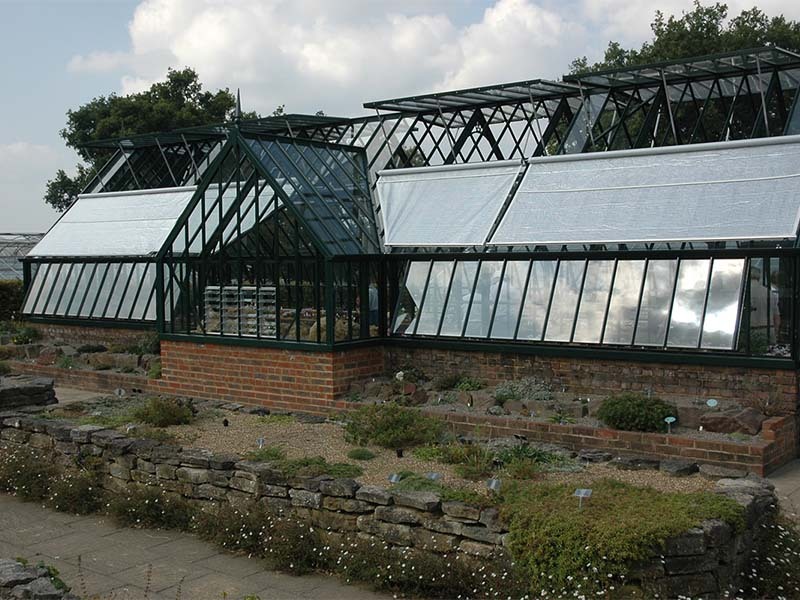 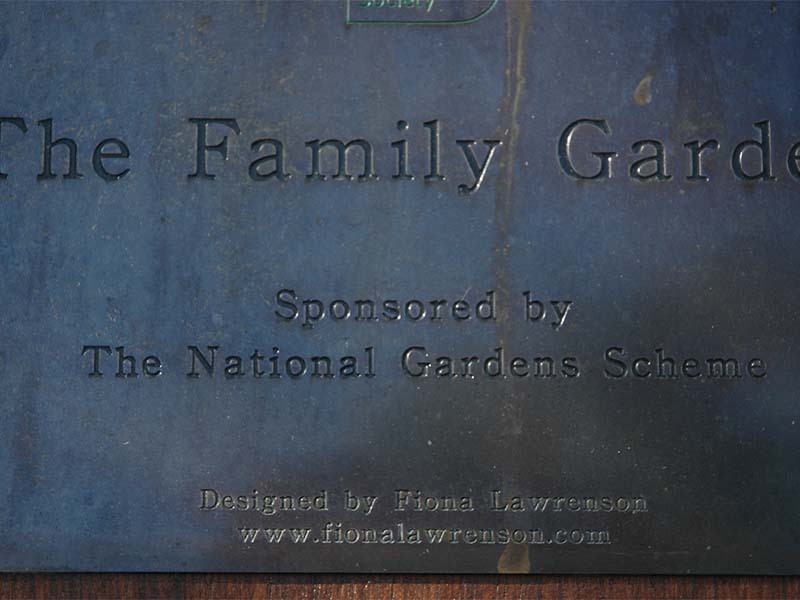 In 1878, Glebe Farm was bought by George Ferguson Wilson, a London businessman well known as a grower of fruit and orchids, who lived nearby in Weybridge. 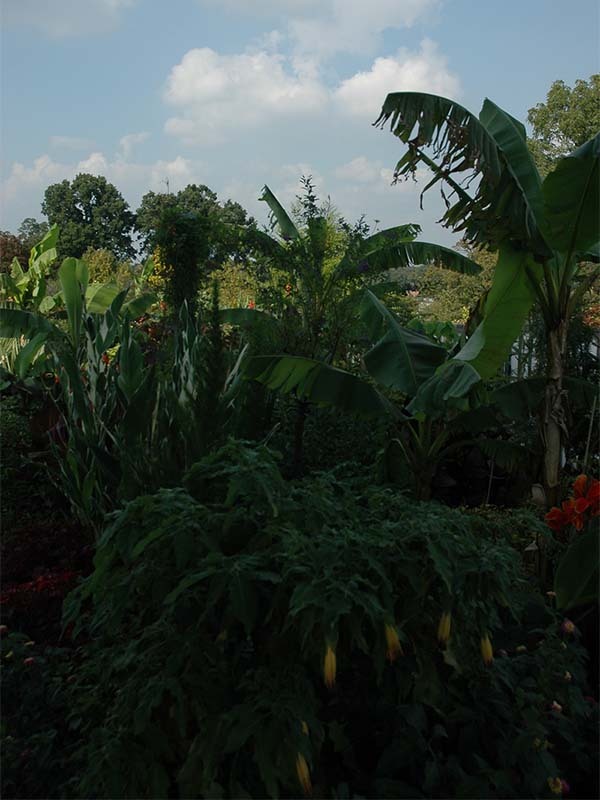 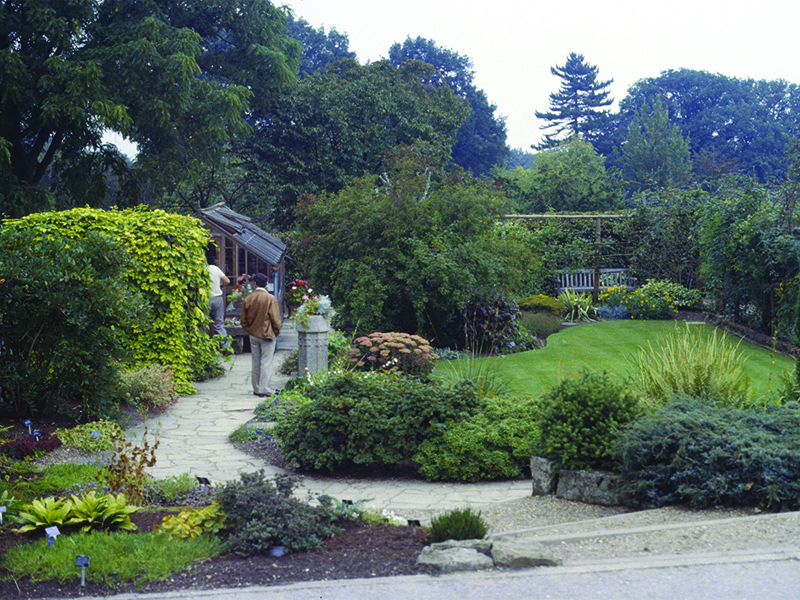 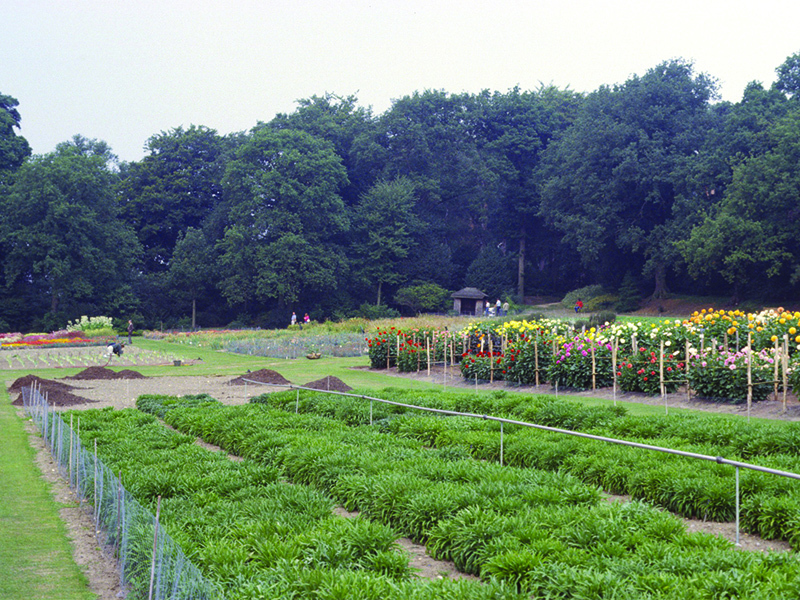 Wilson established an experimental garden on part of the land, influenced by the writings of William Robinson and renamed it Oakwood. 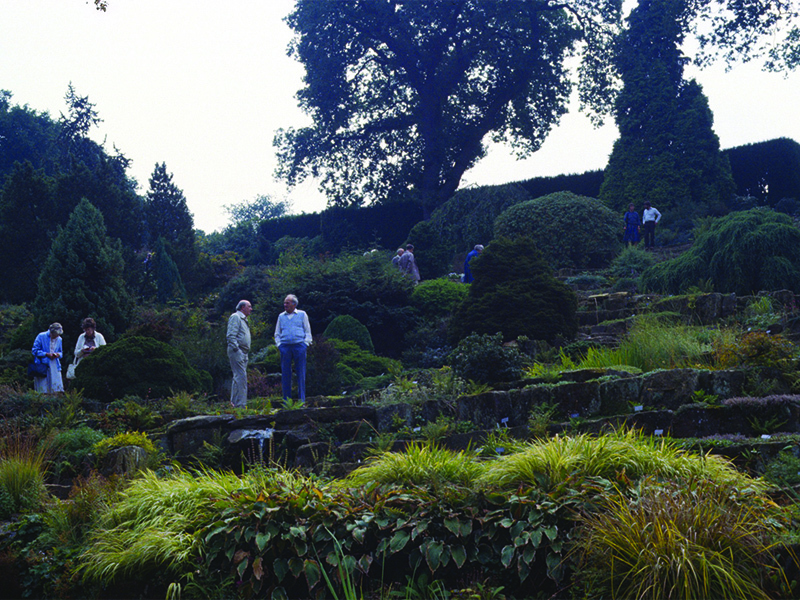 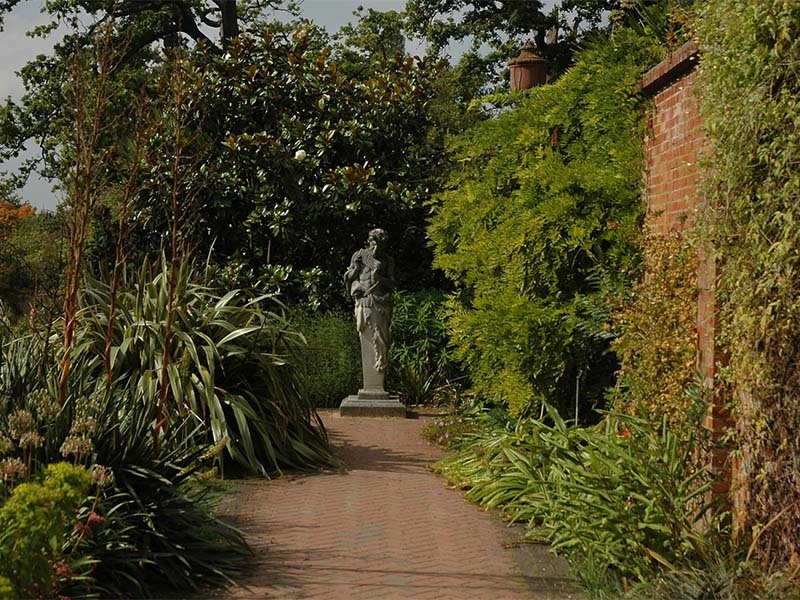 Wilson died in 1902, and in 1903, Sir Thomas Hanbury, a wealthy Quaker and founder of the garden at La Mortola on the Italian Riviera, purchased the 24ha estate at Oakwood and donated it to the Royal Horticultural Society for use an experimental garden and for the encouragement and improvement of scientific horticulture in all its branches.